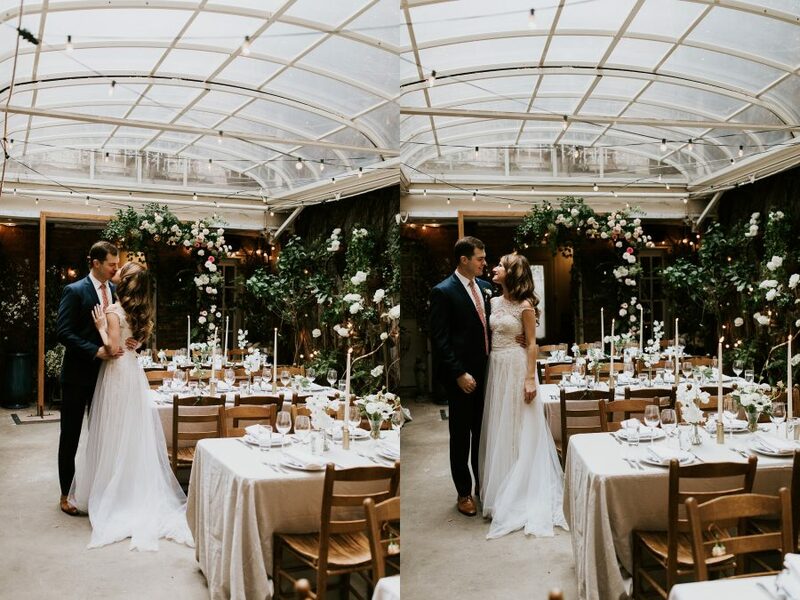 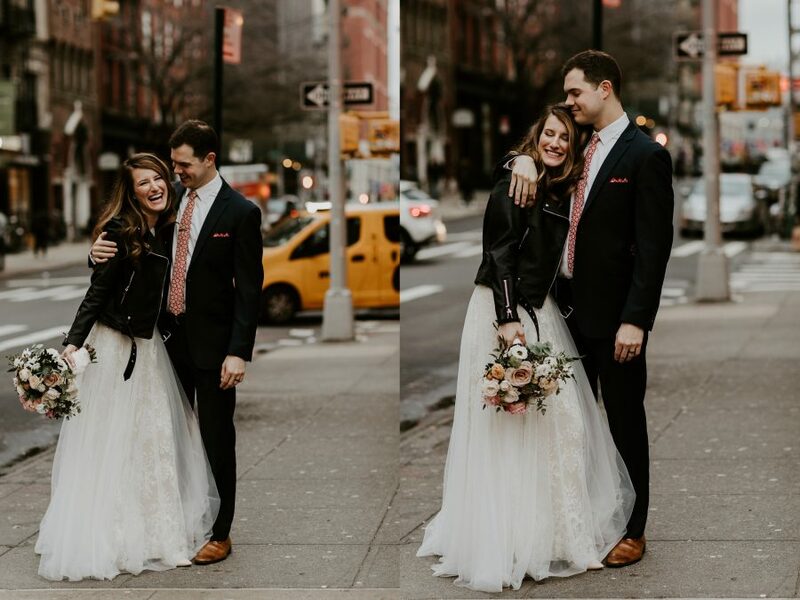 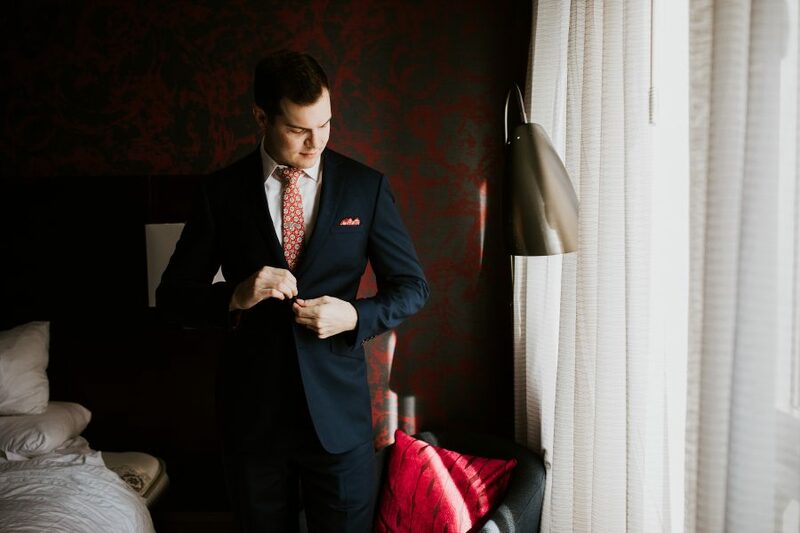 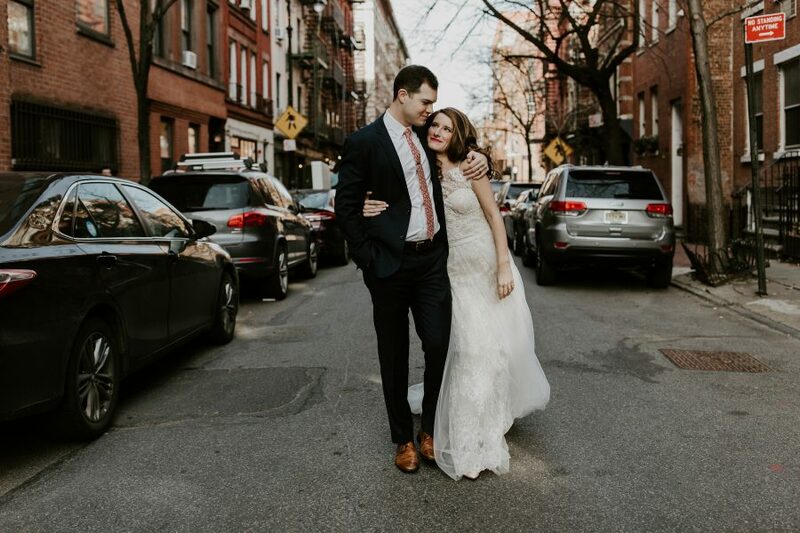 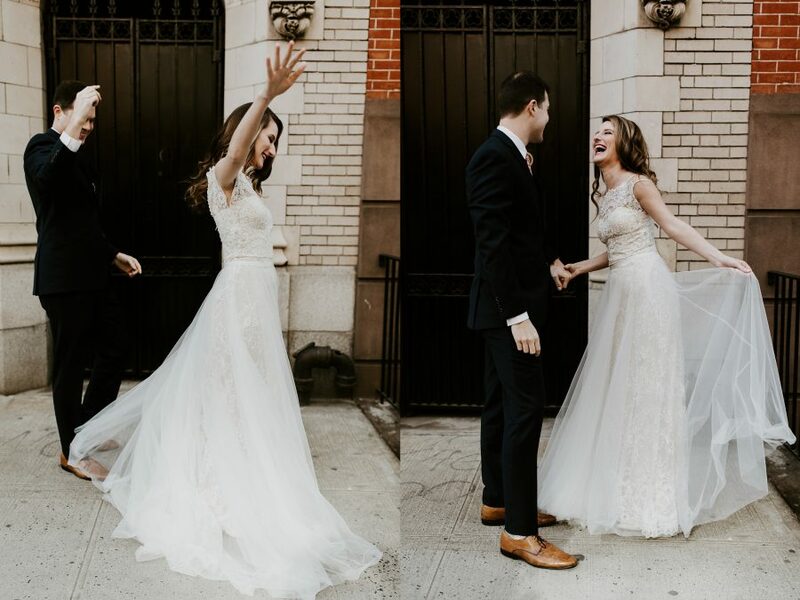 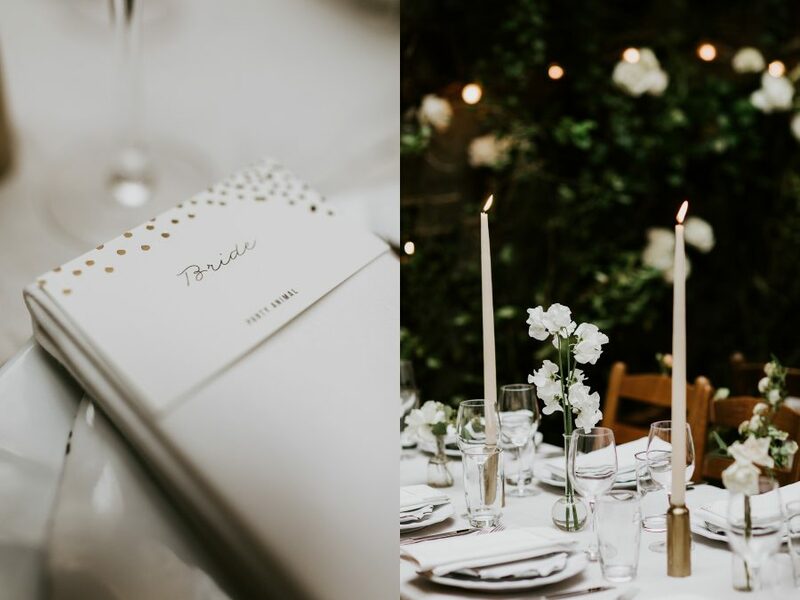 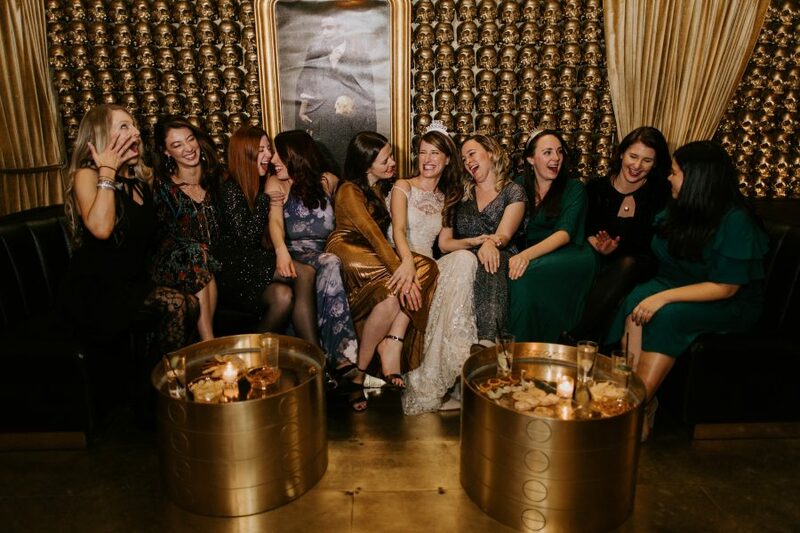 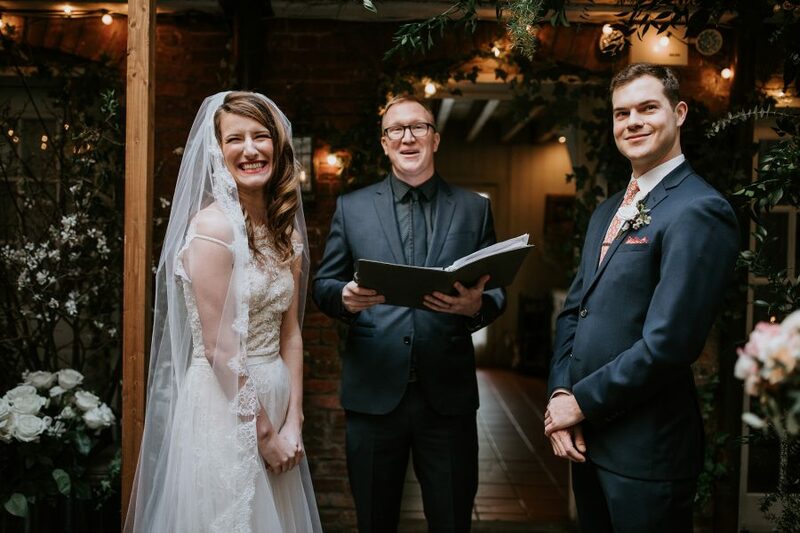 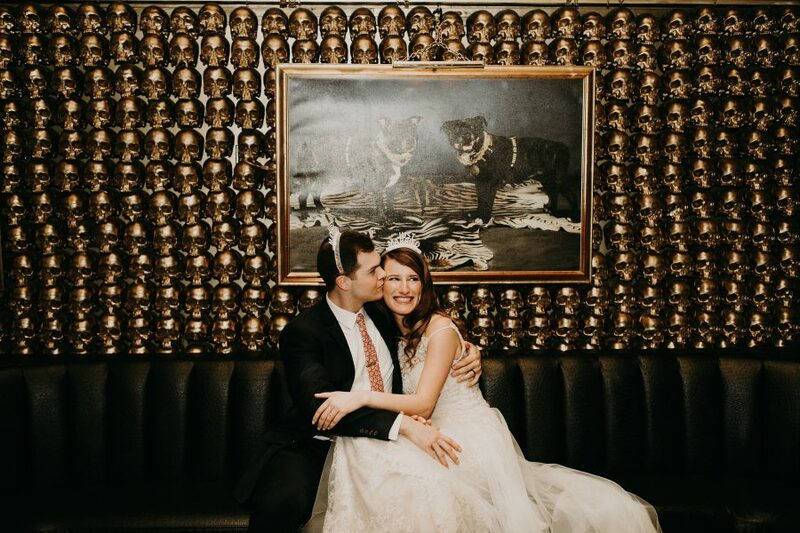 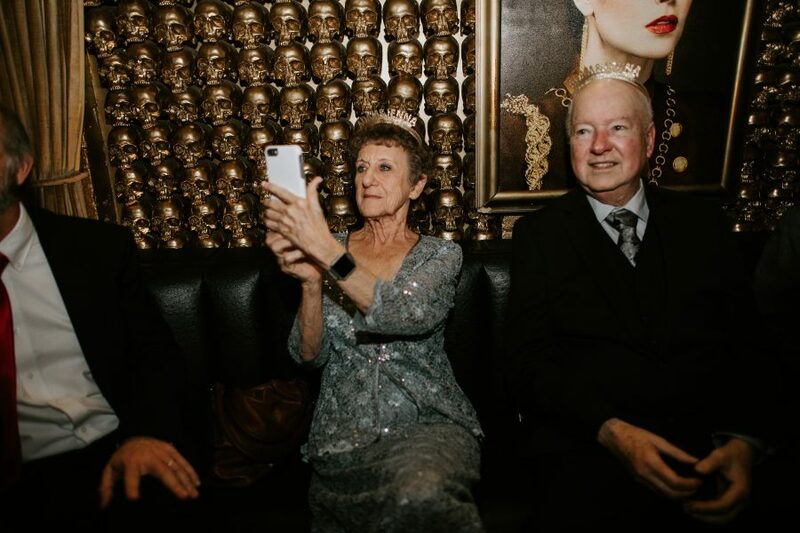 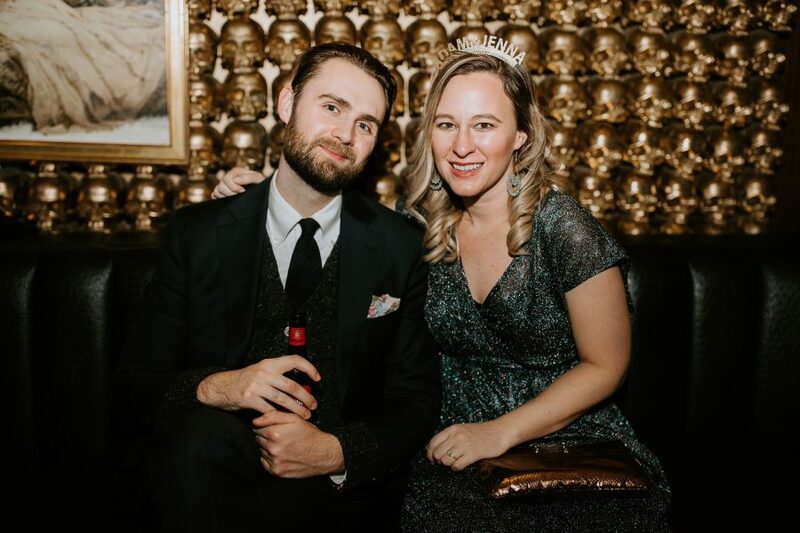 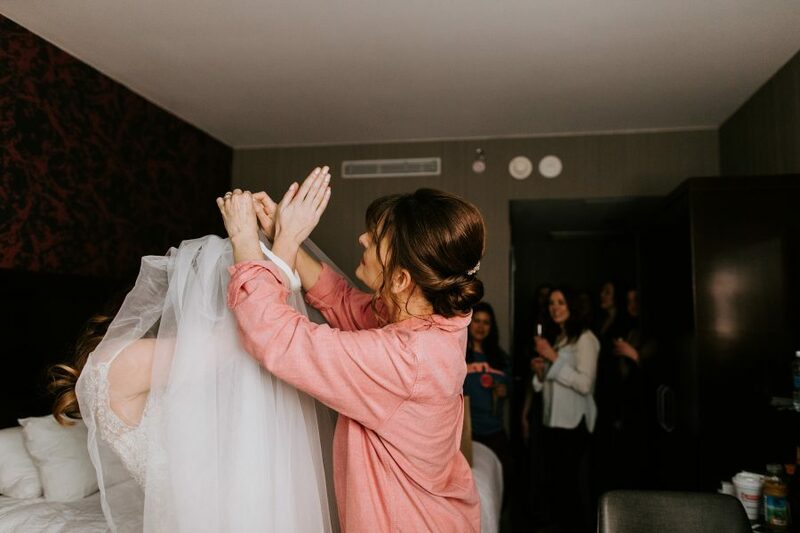 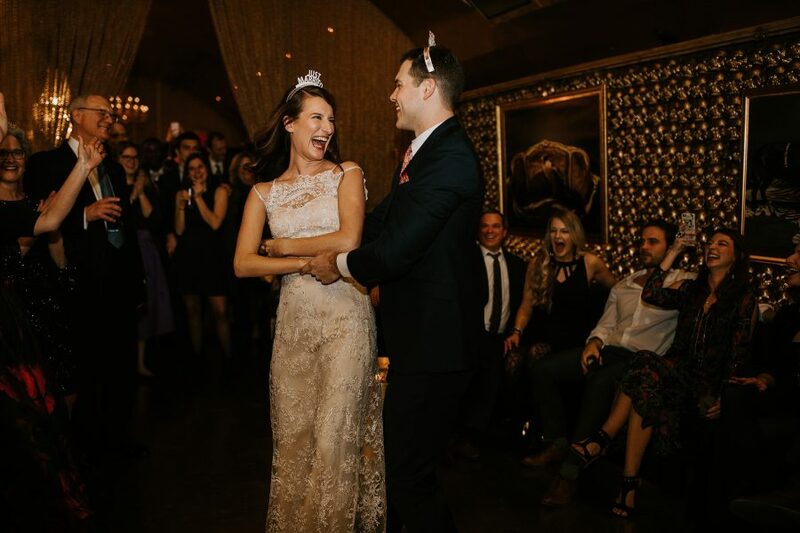 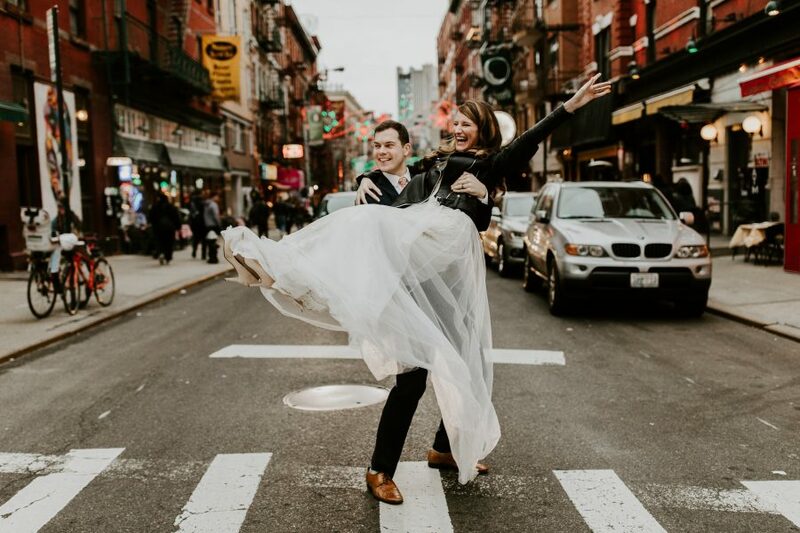 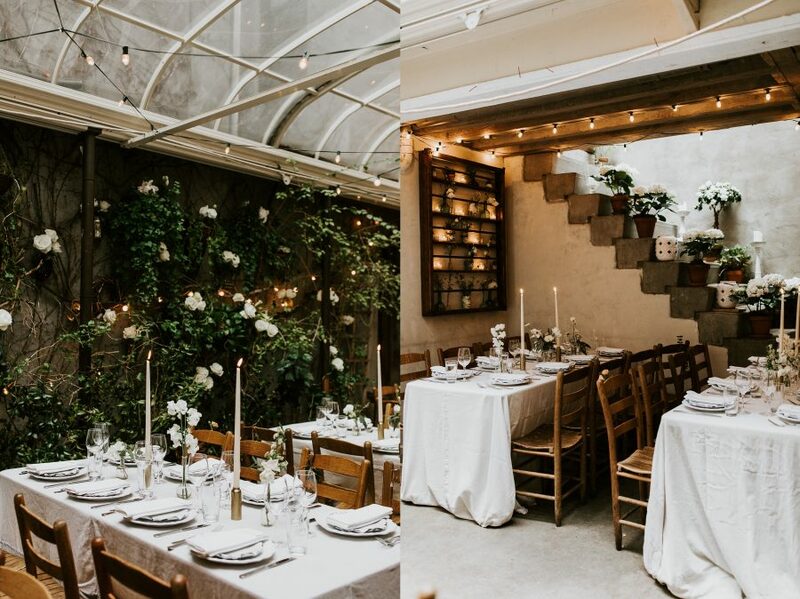 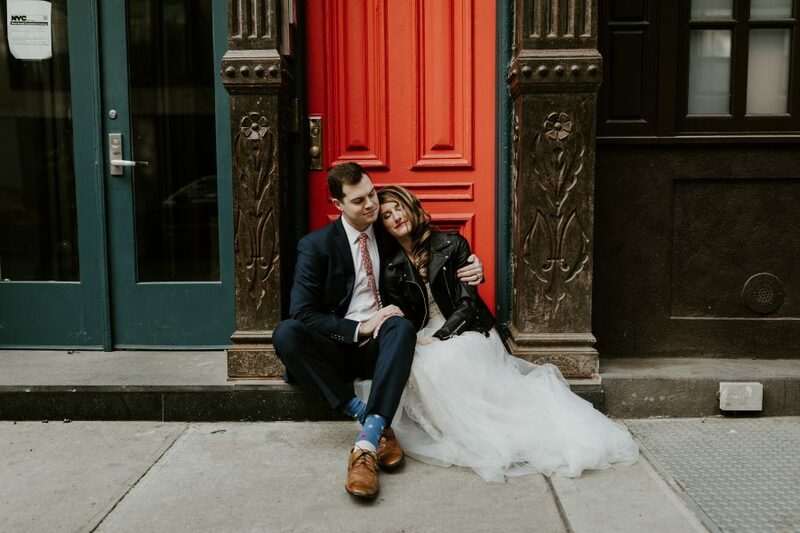 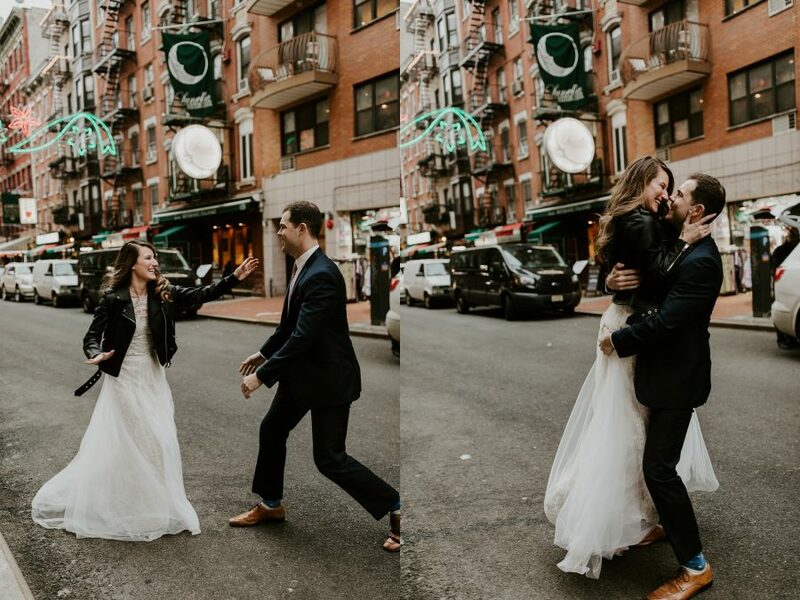 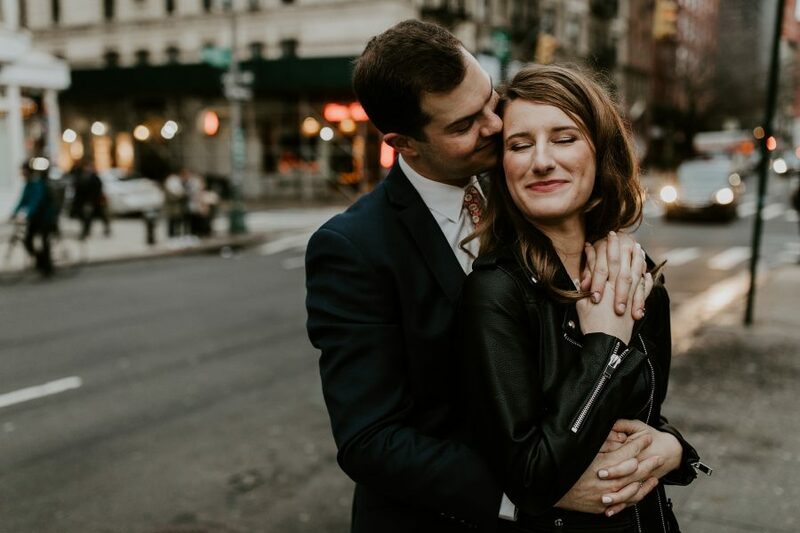 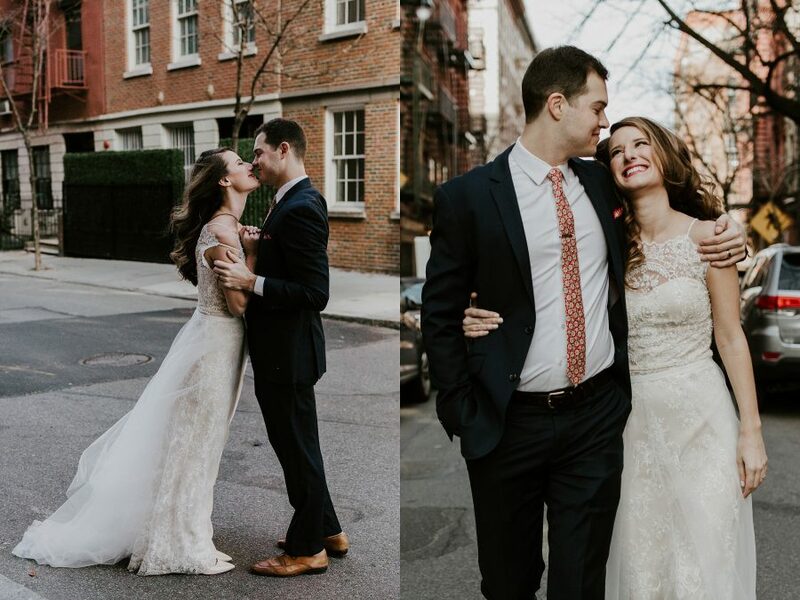 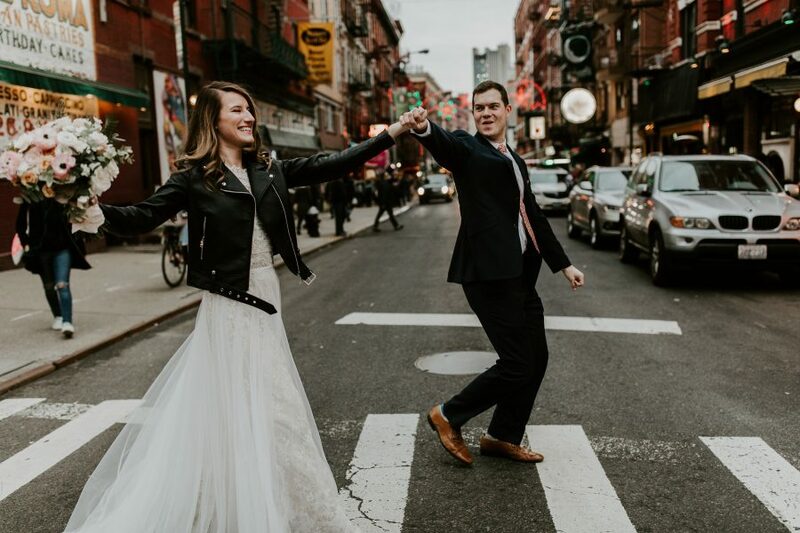 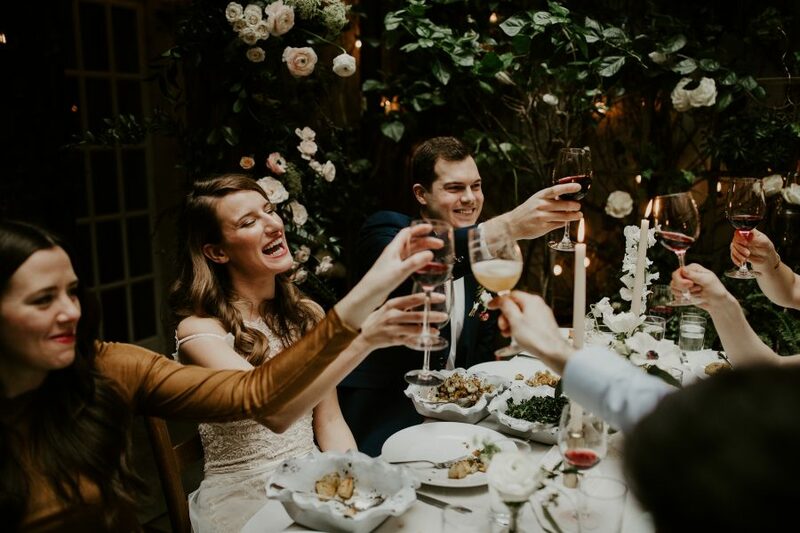 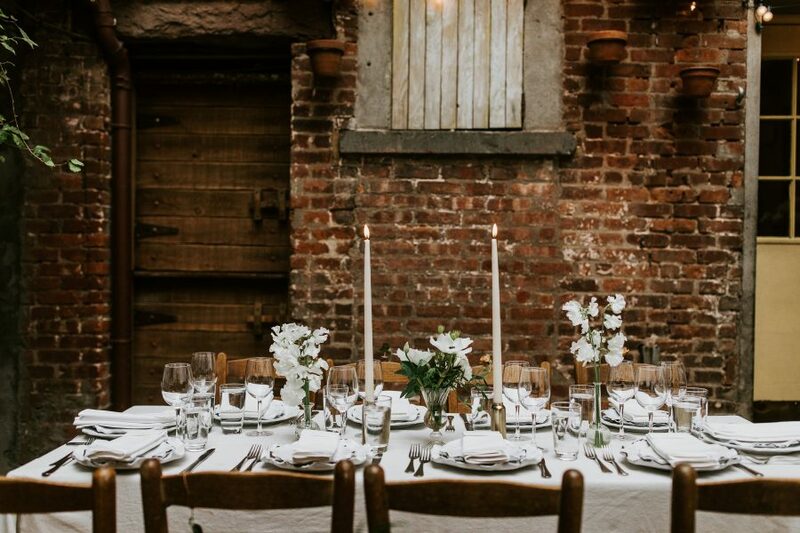 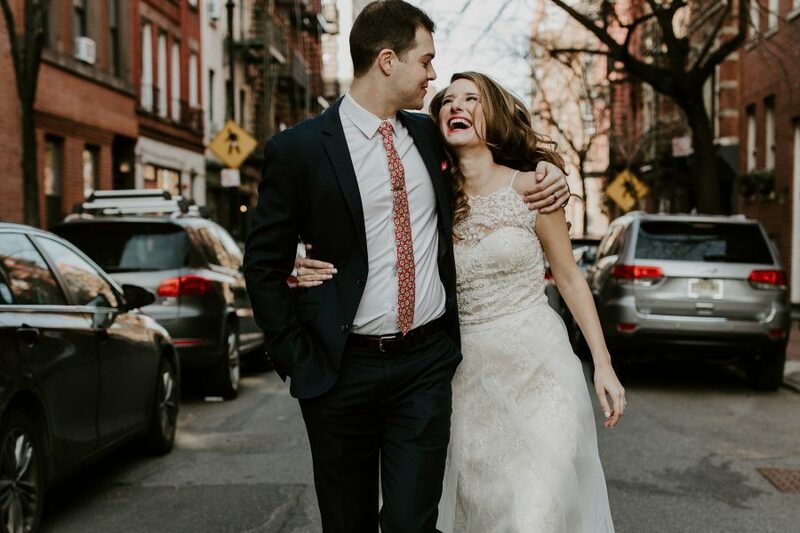 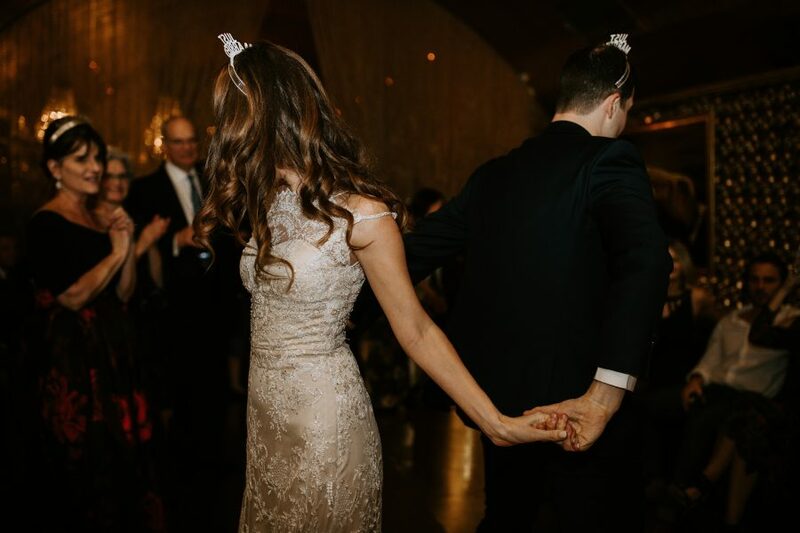 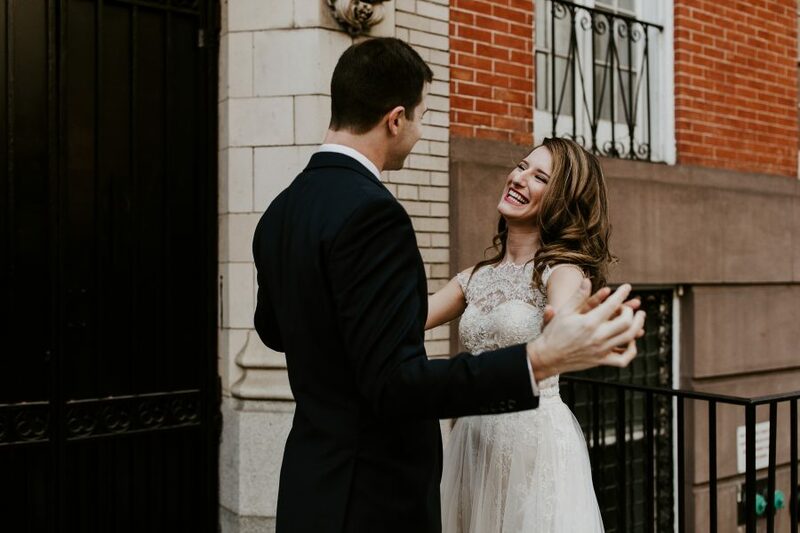 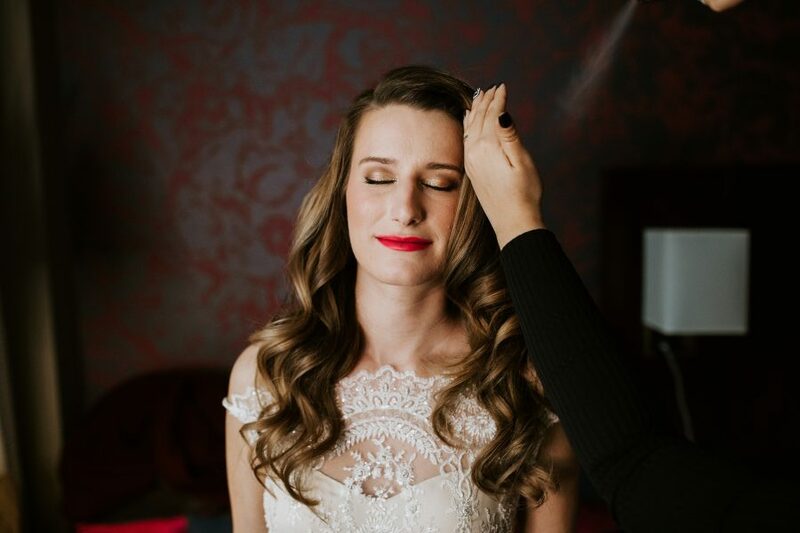 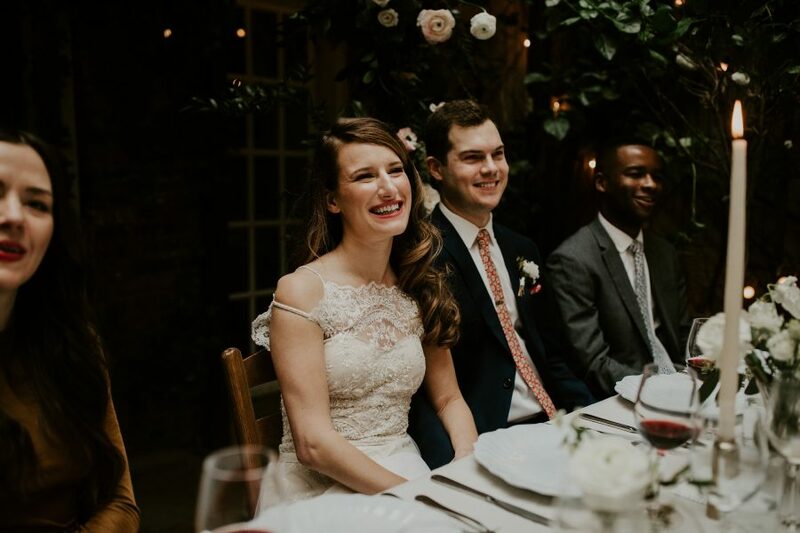 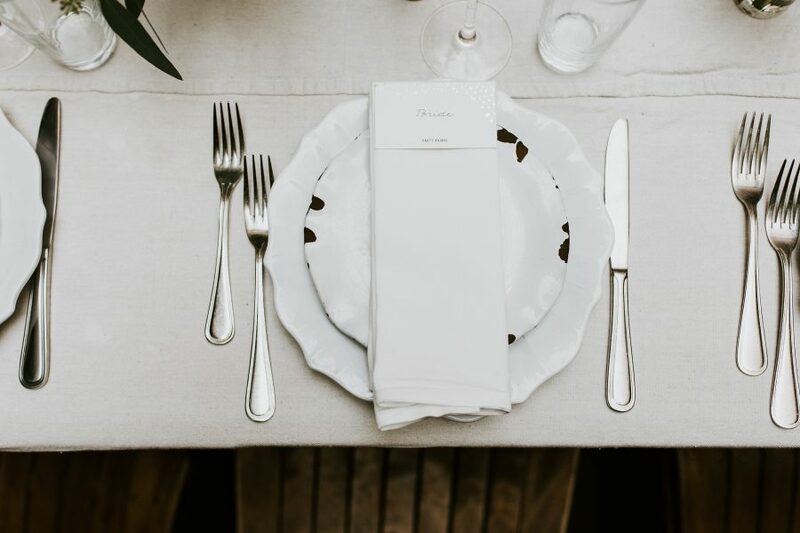 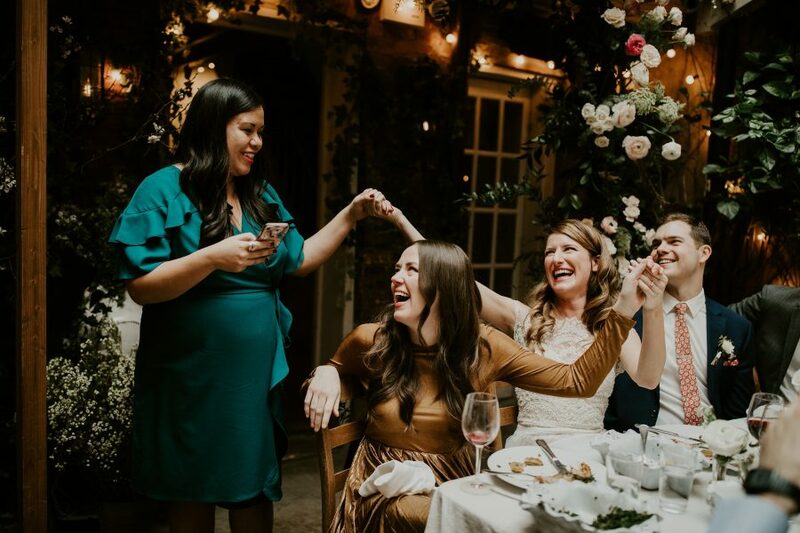 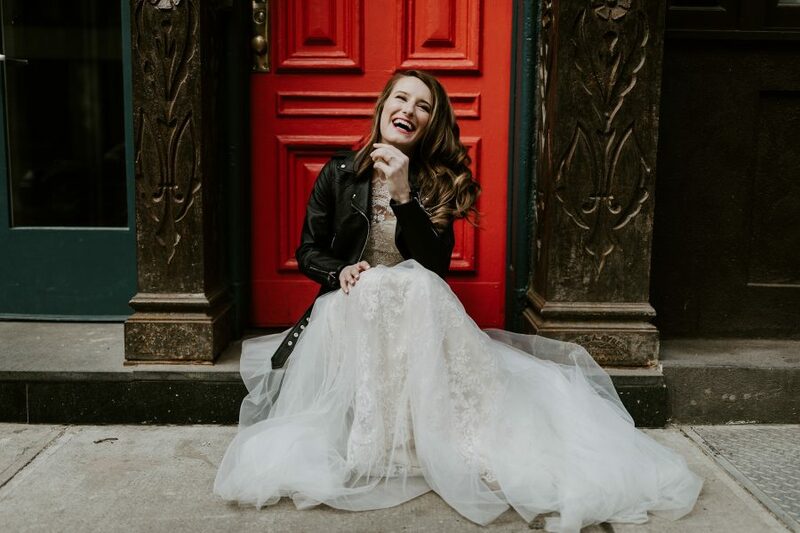 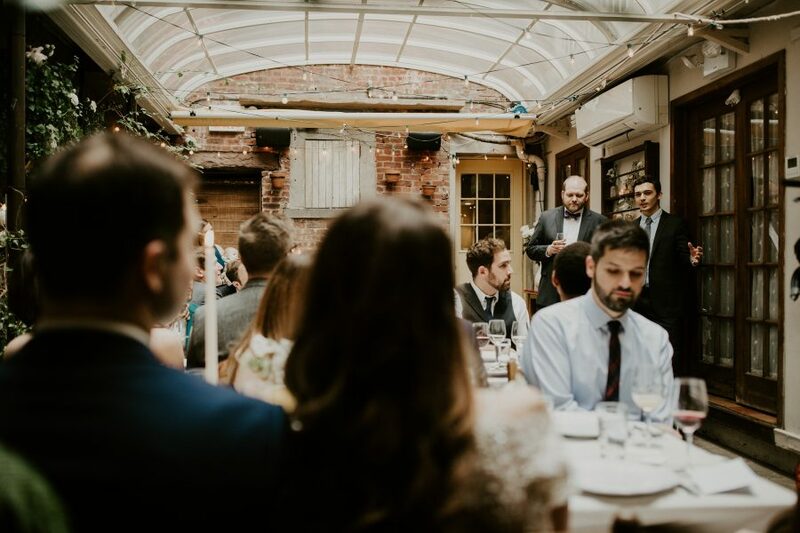 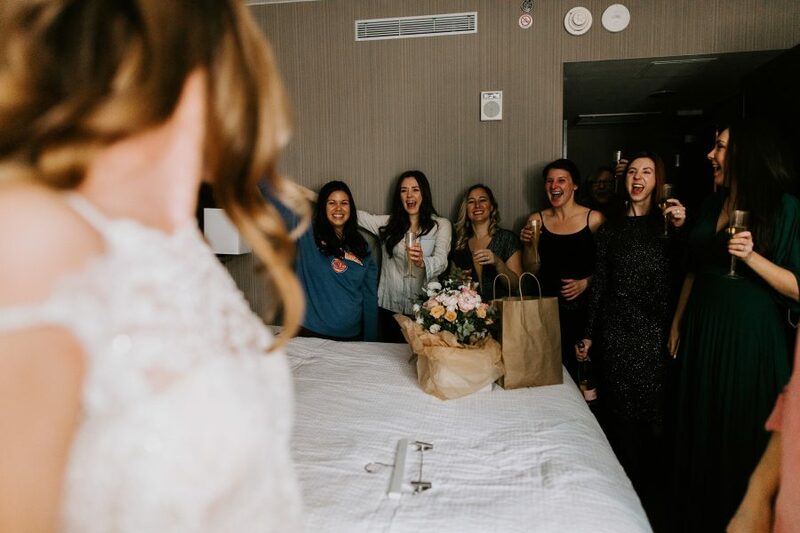 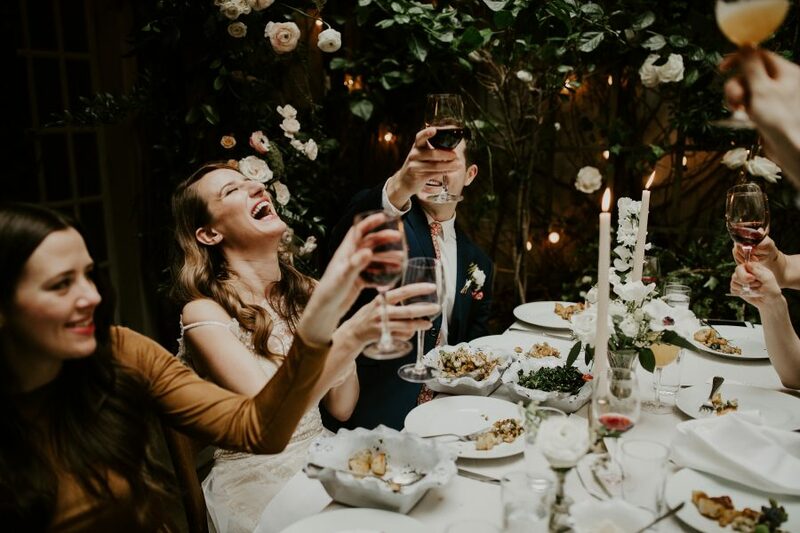 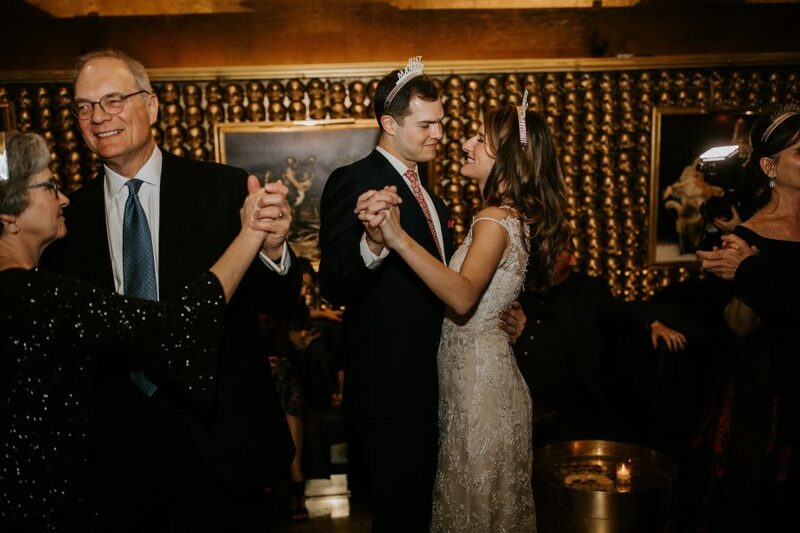 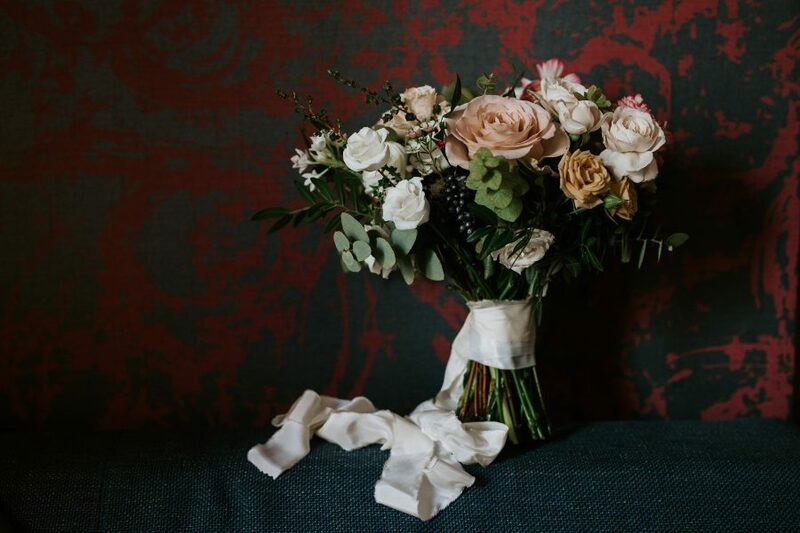 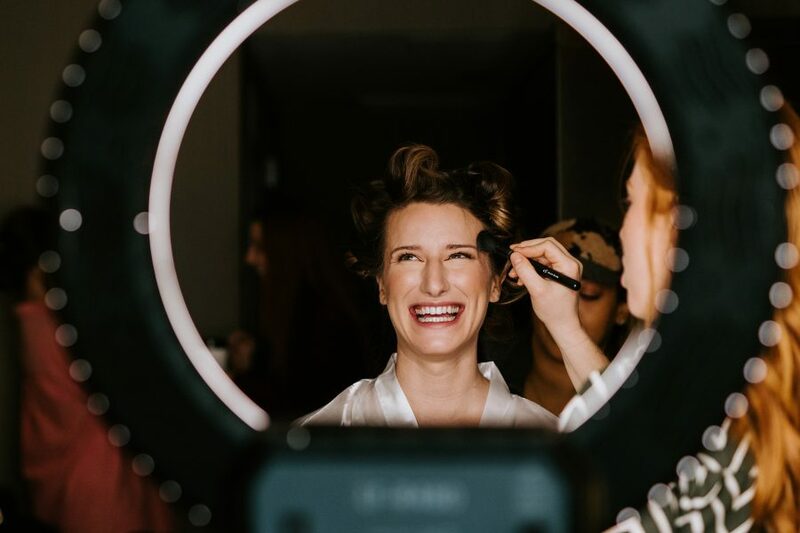 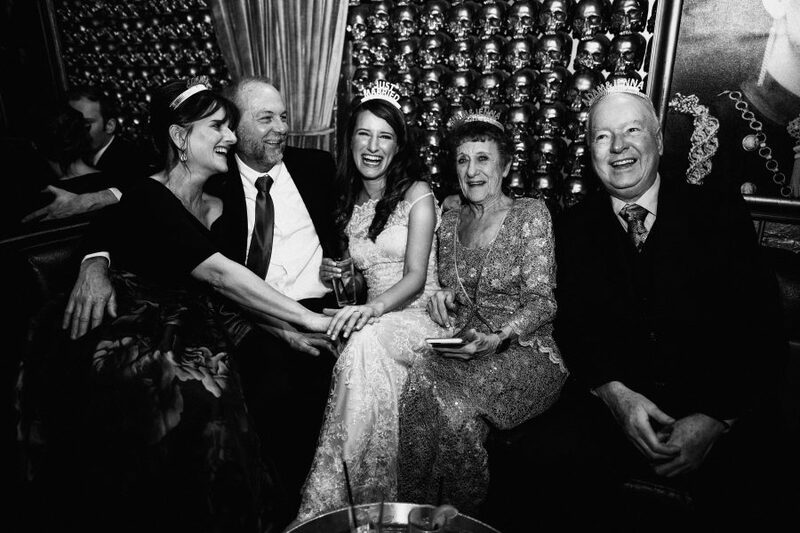 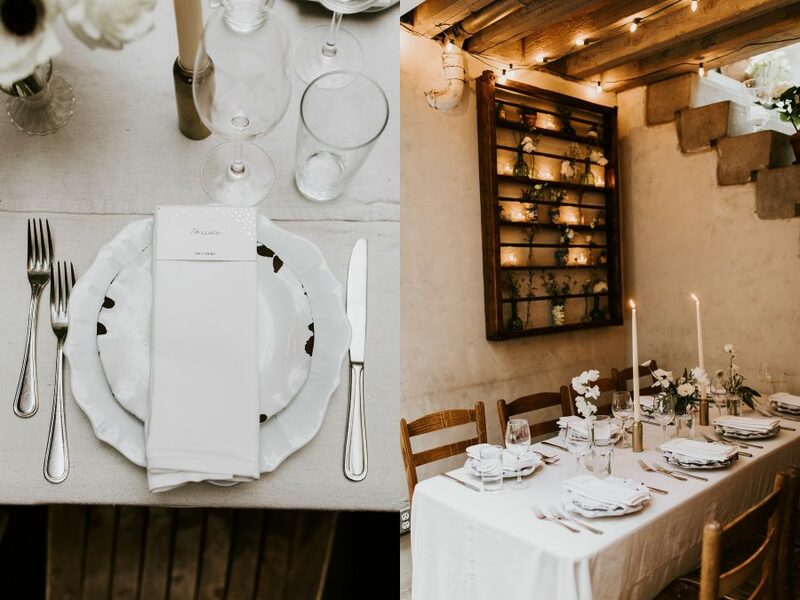 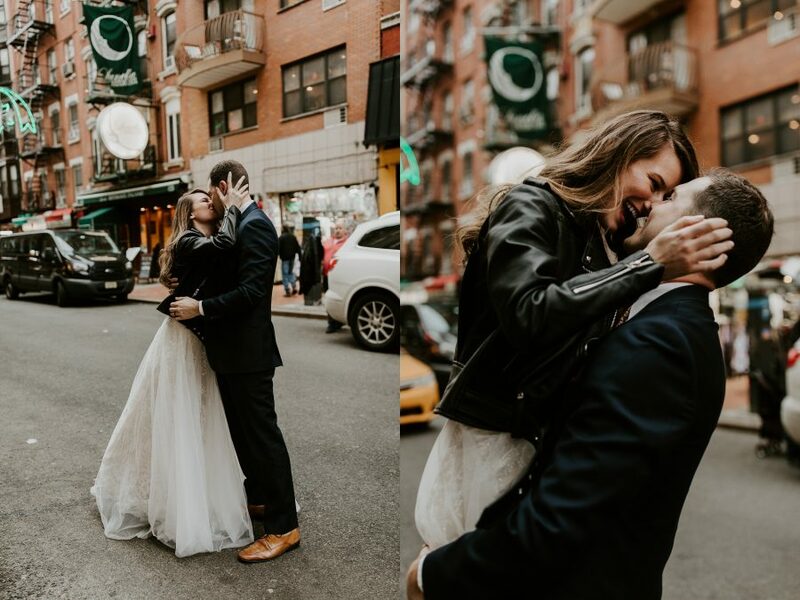 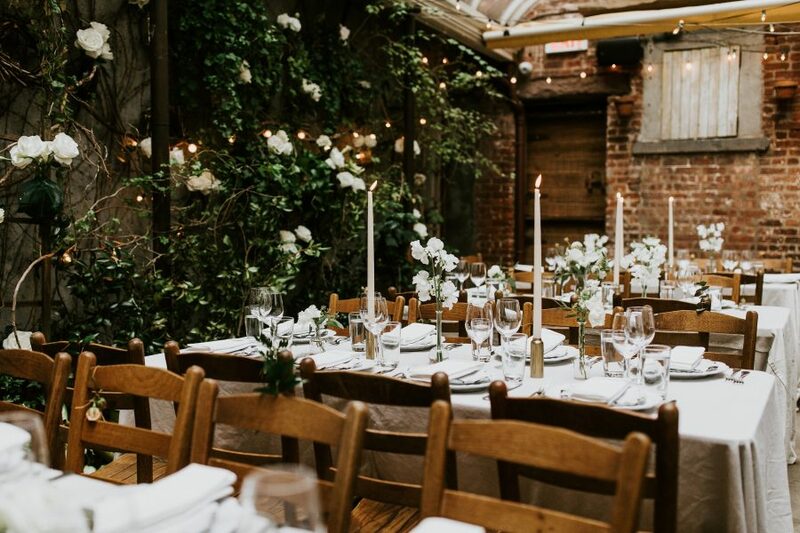 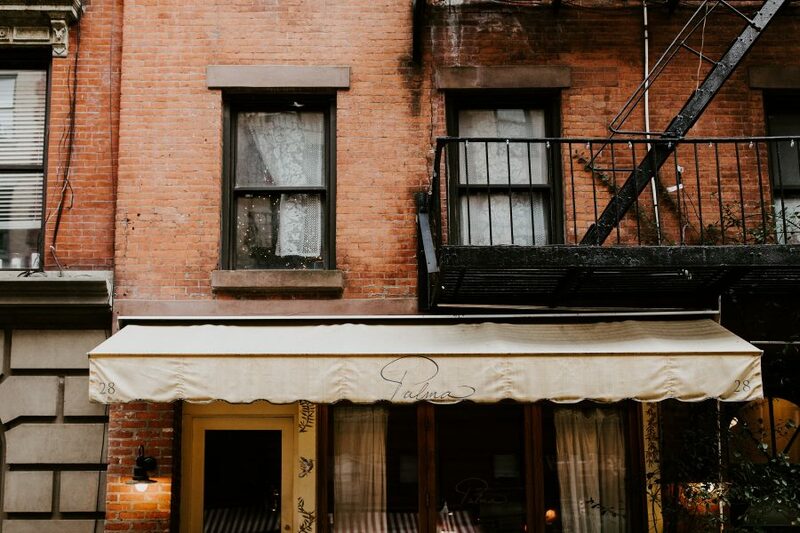 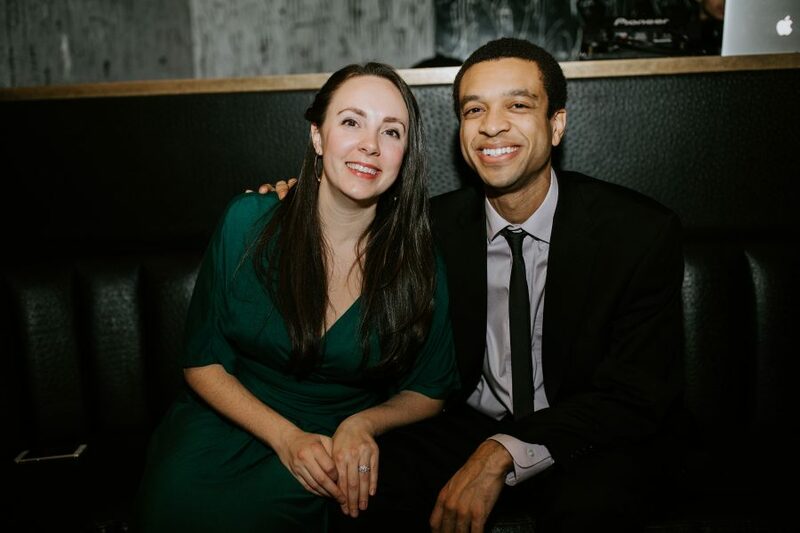 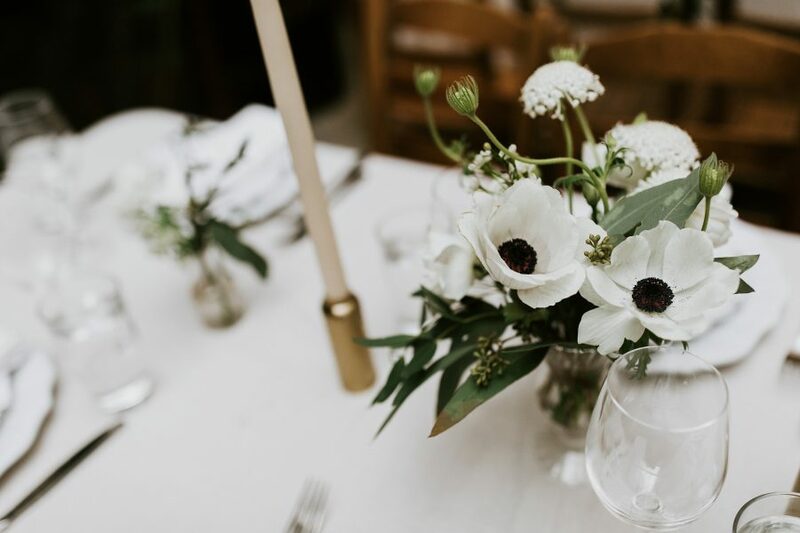 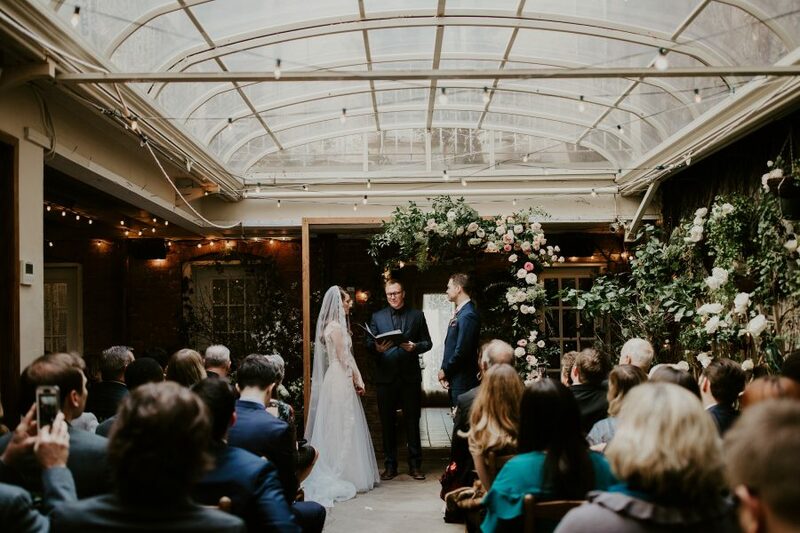 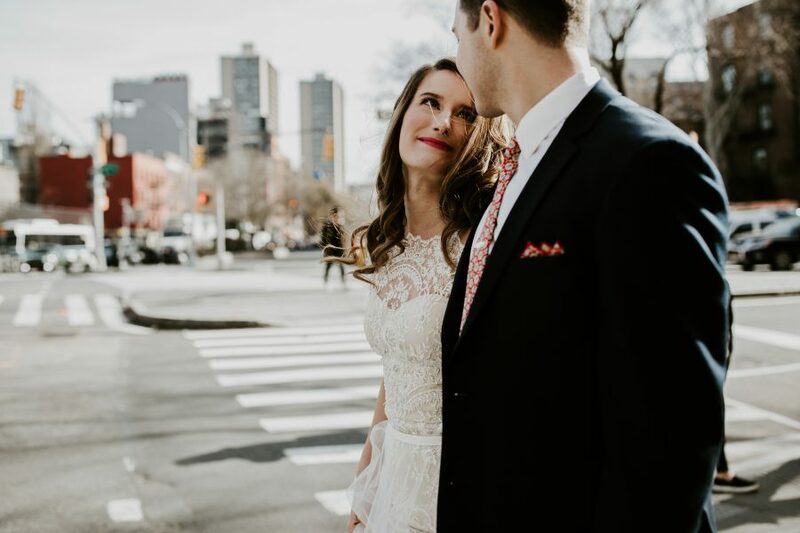 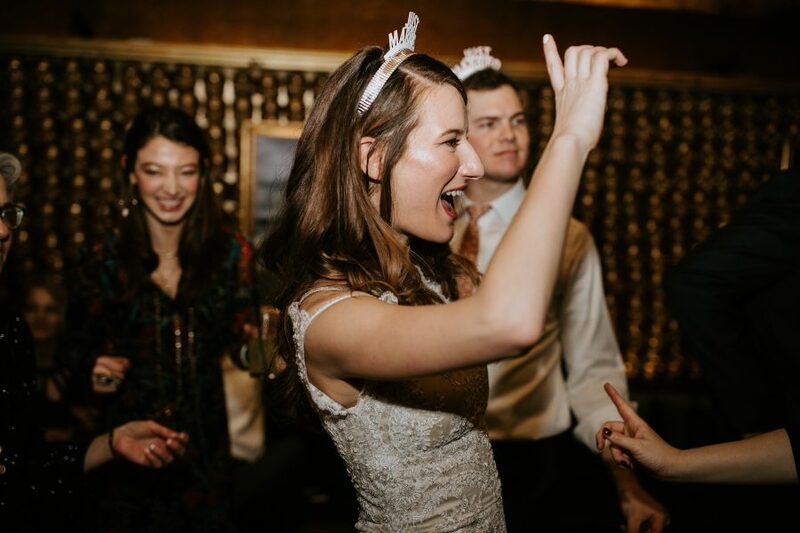 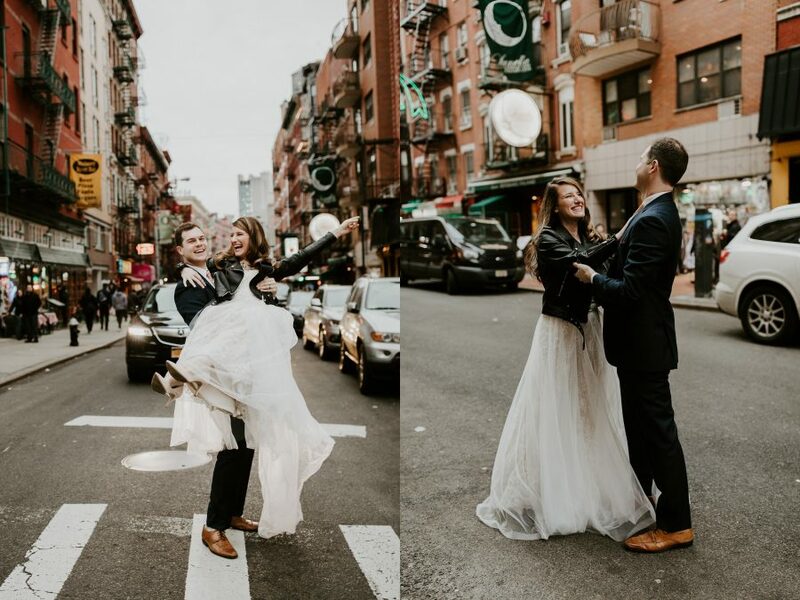 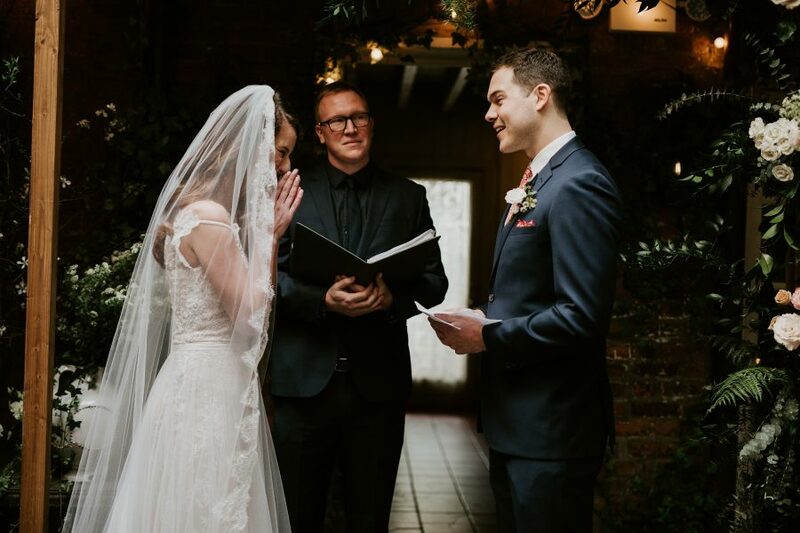 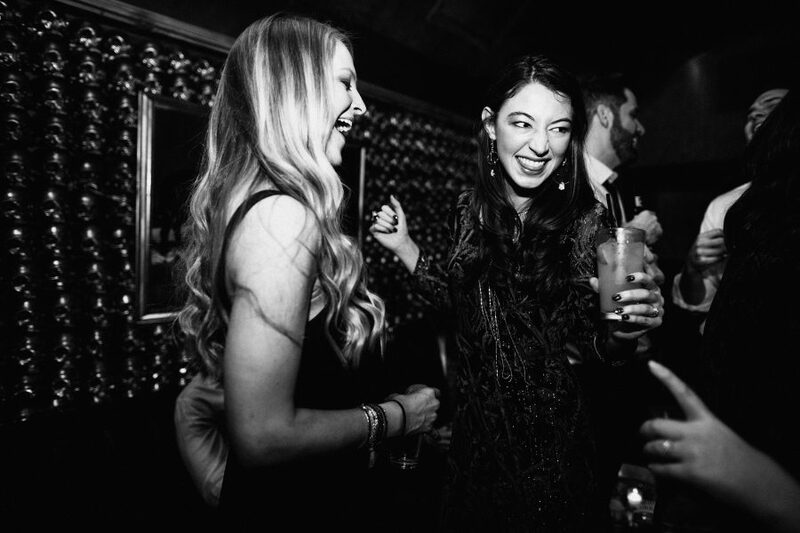 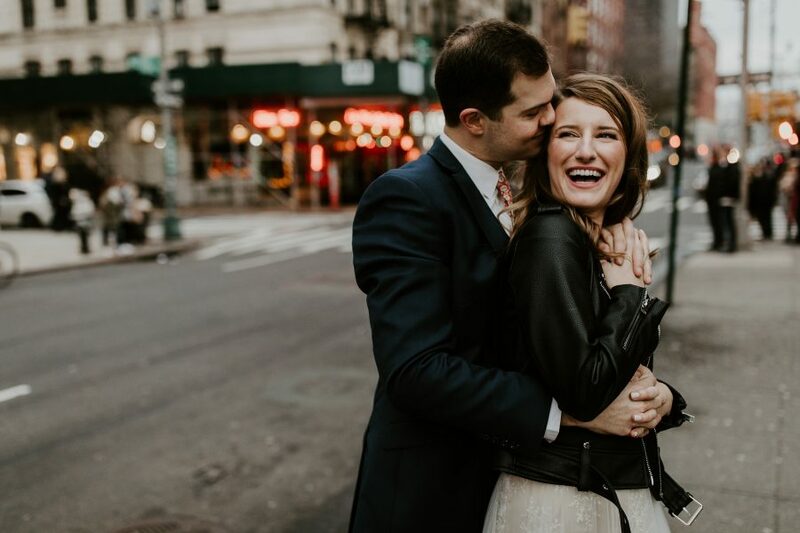 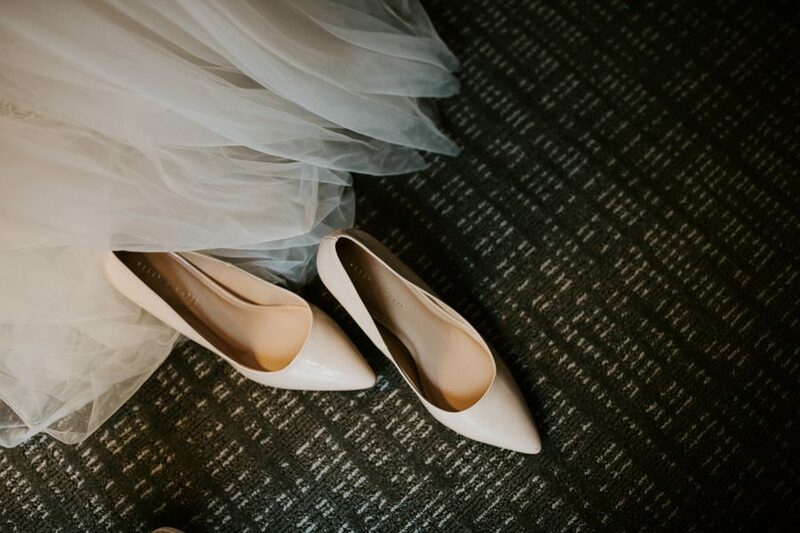 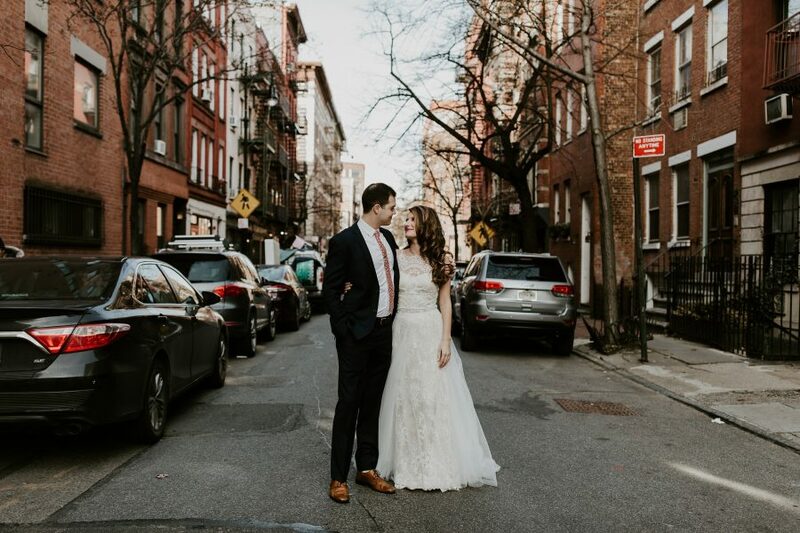 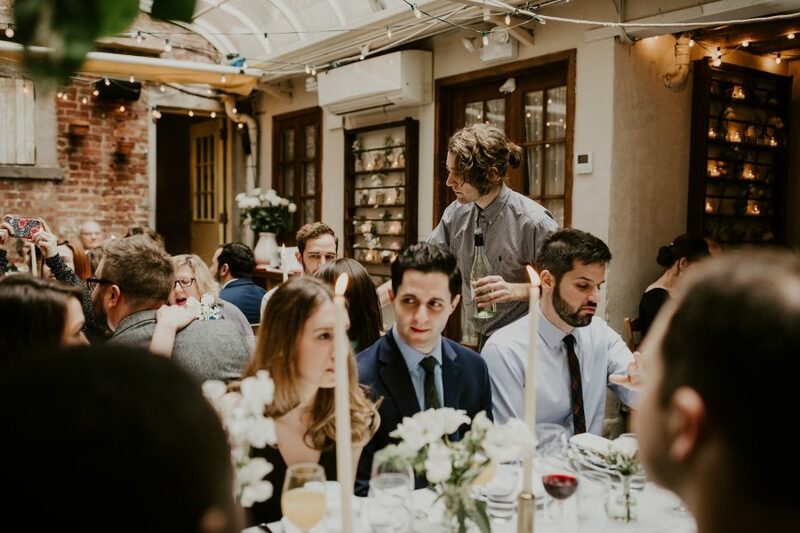 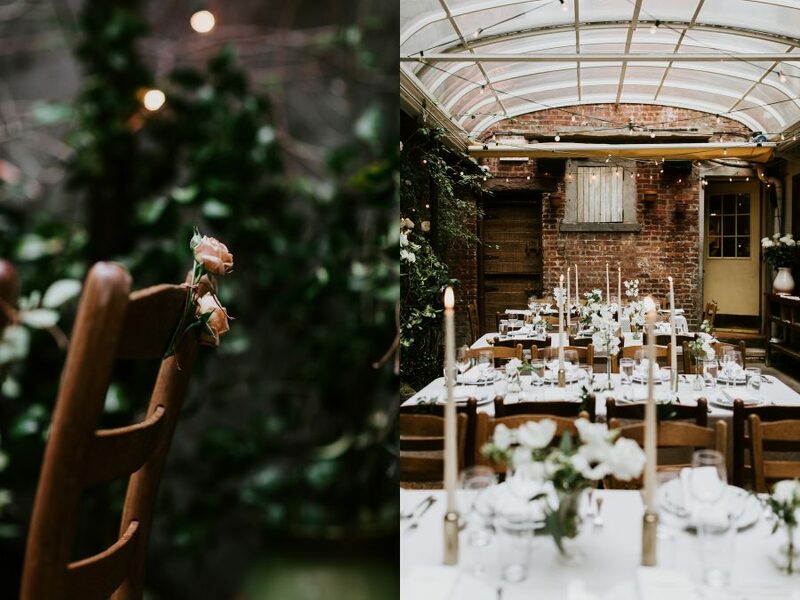 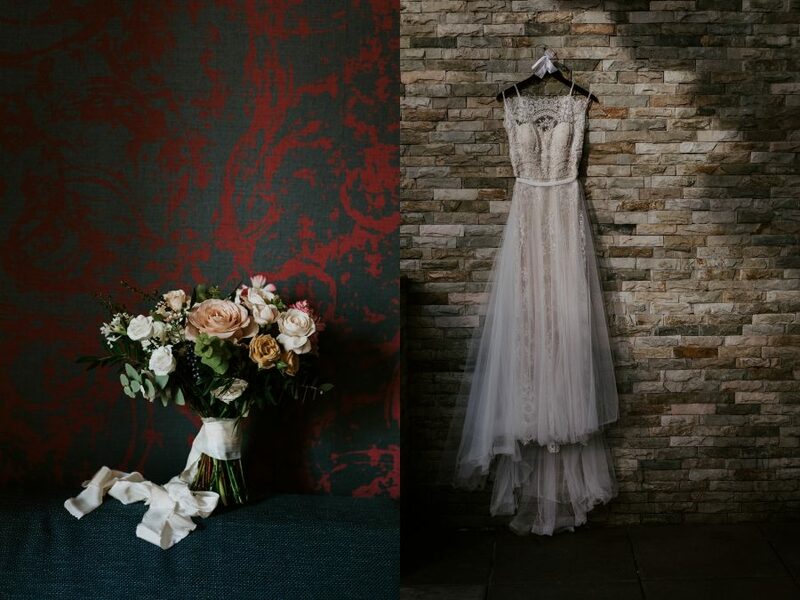 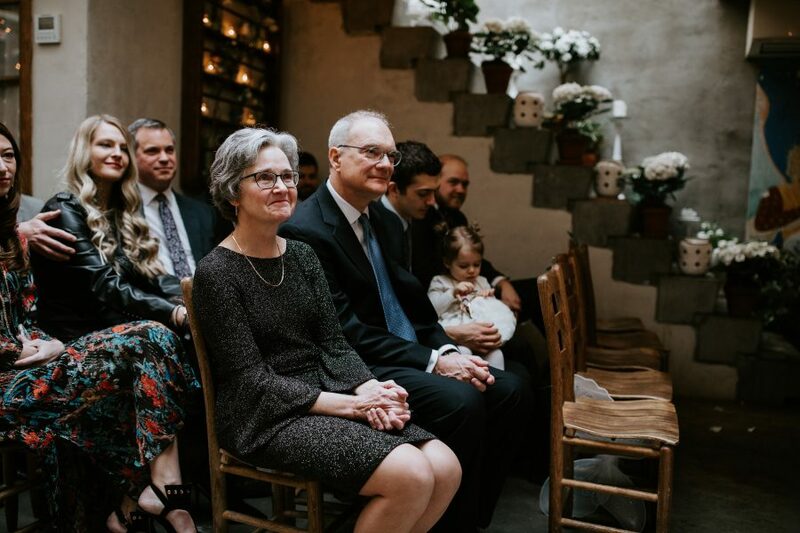 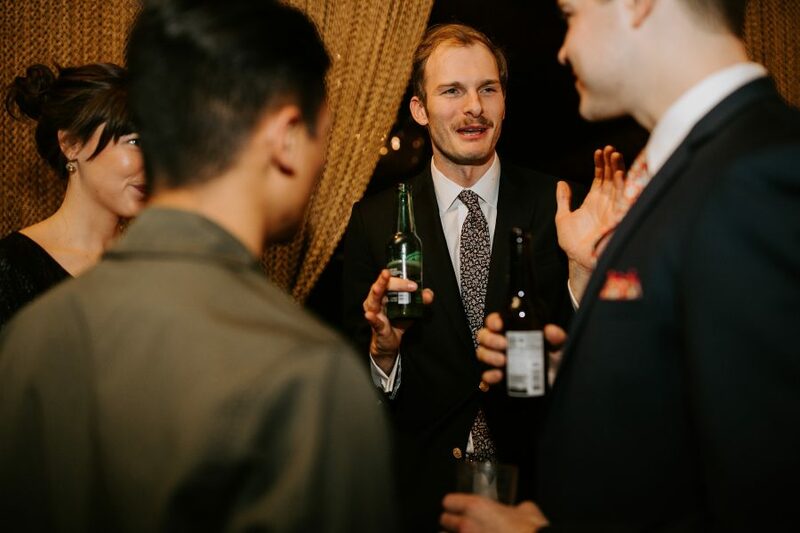 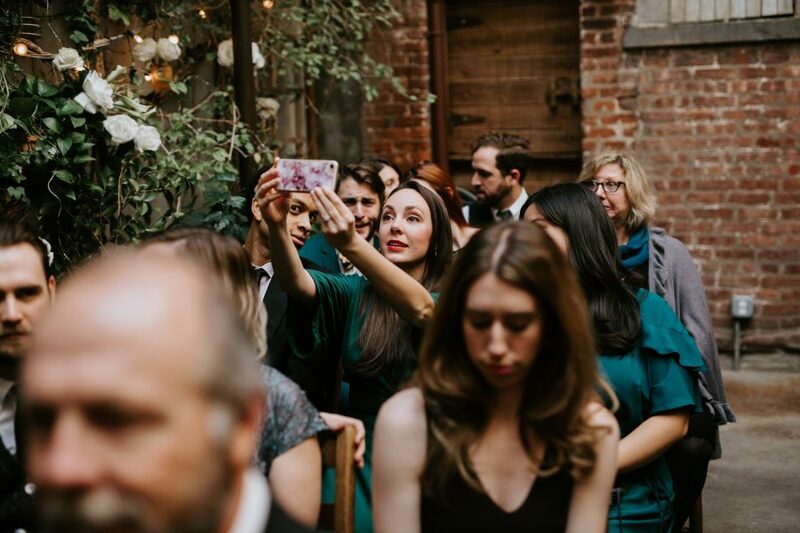 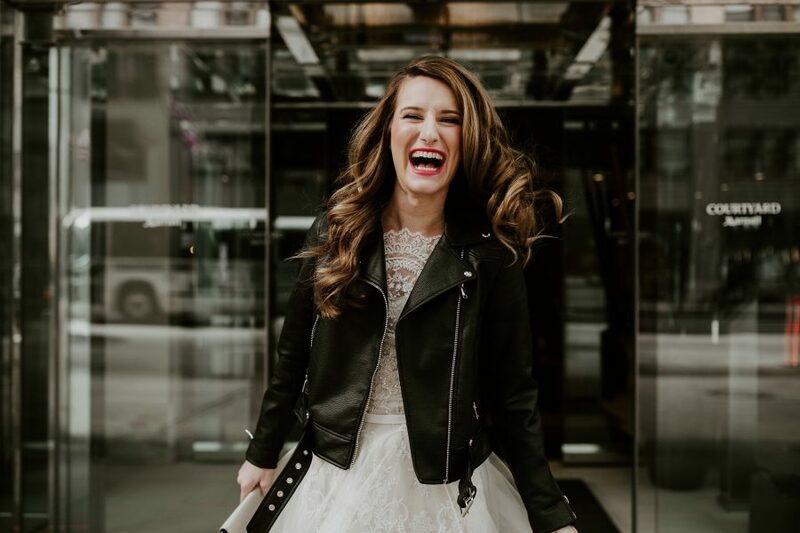 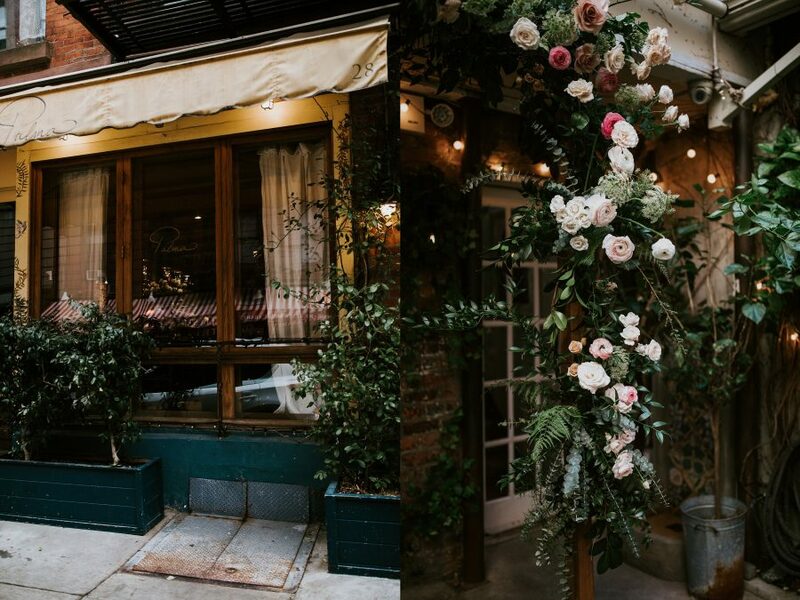 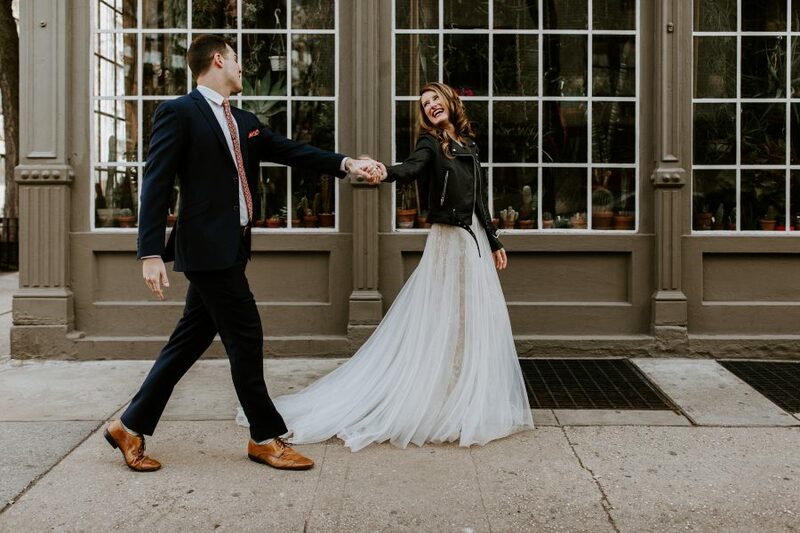 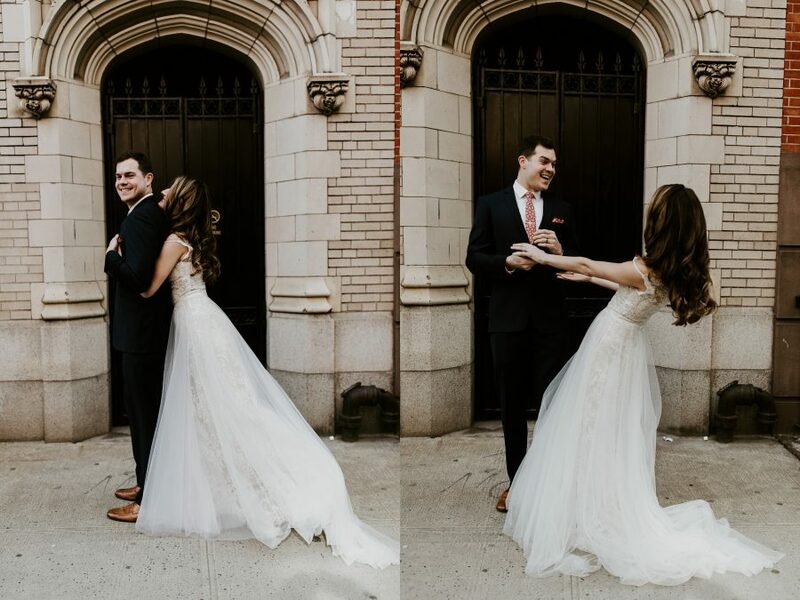 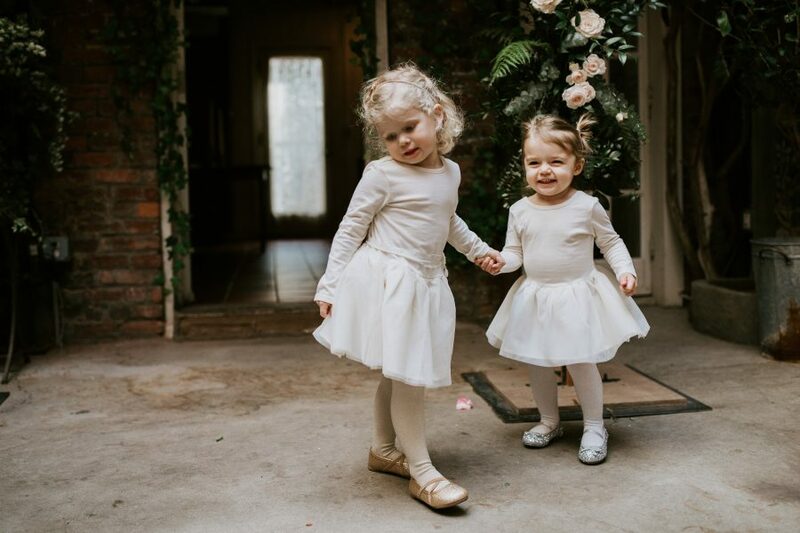 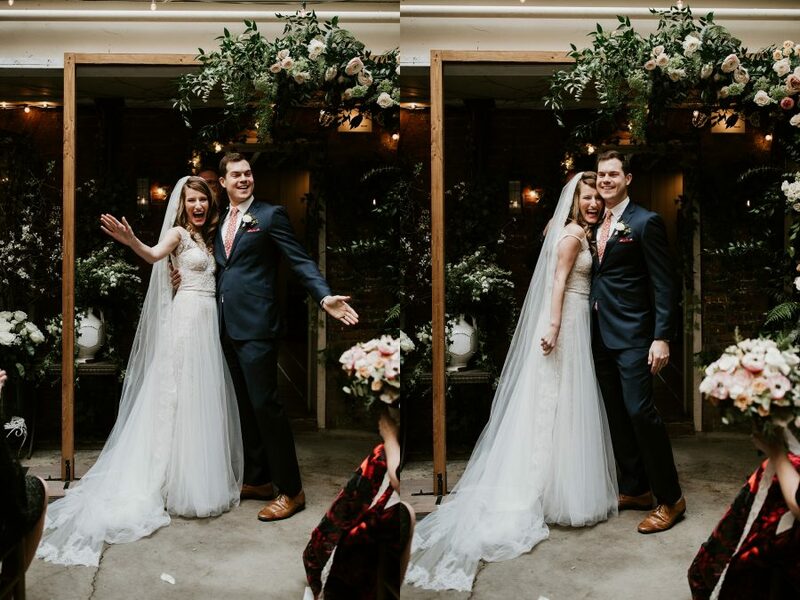 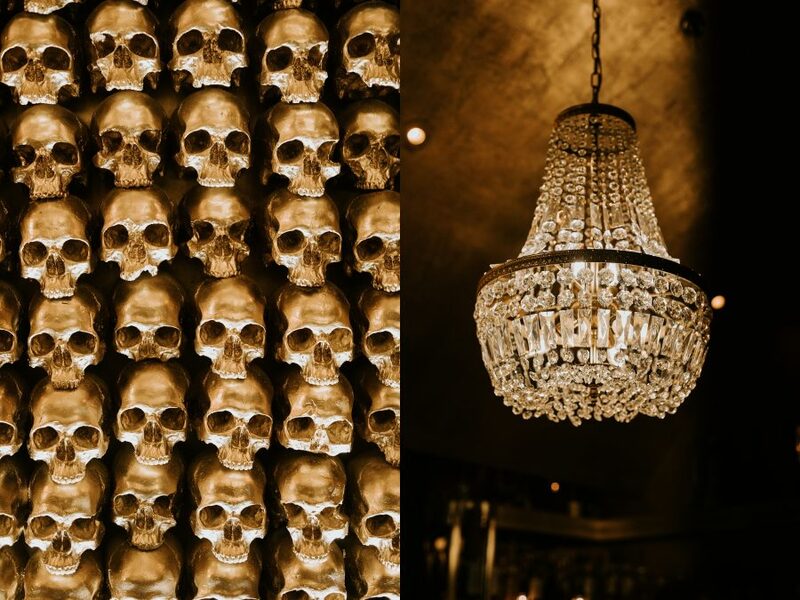 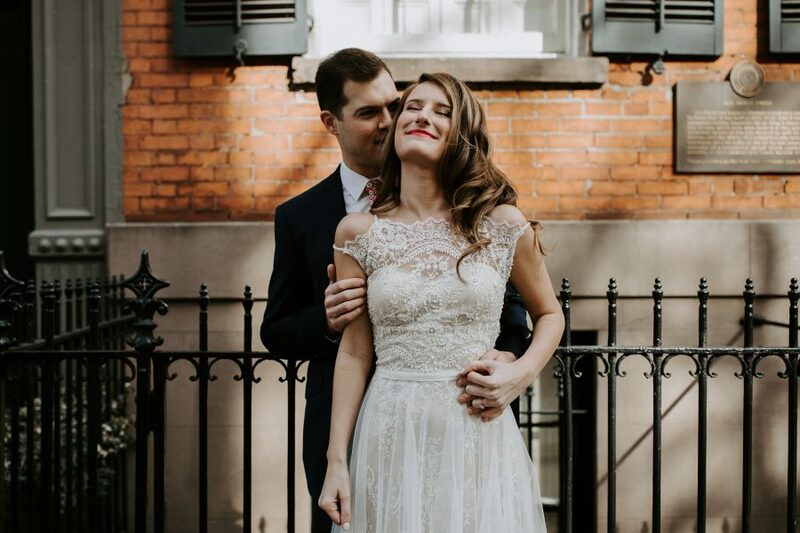 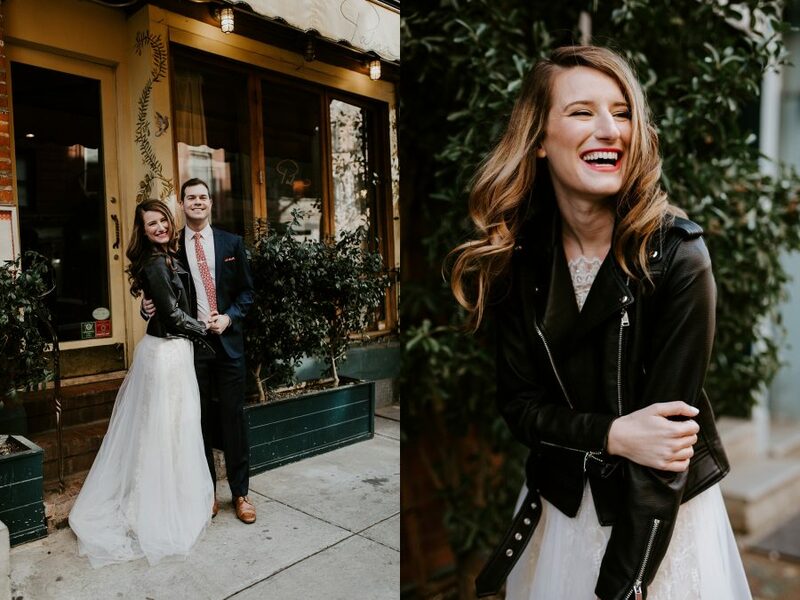 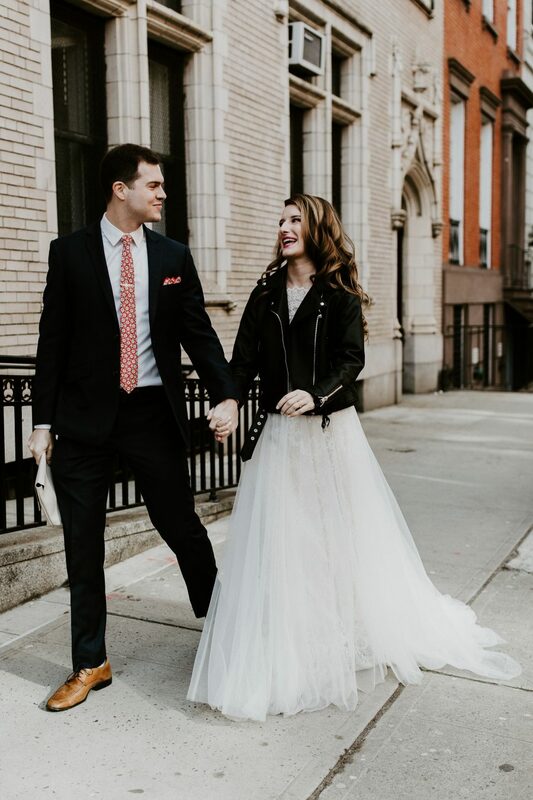 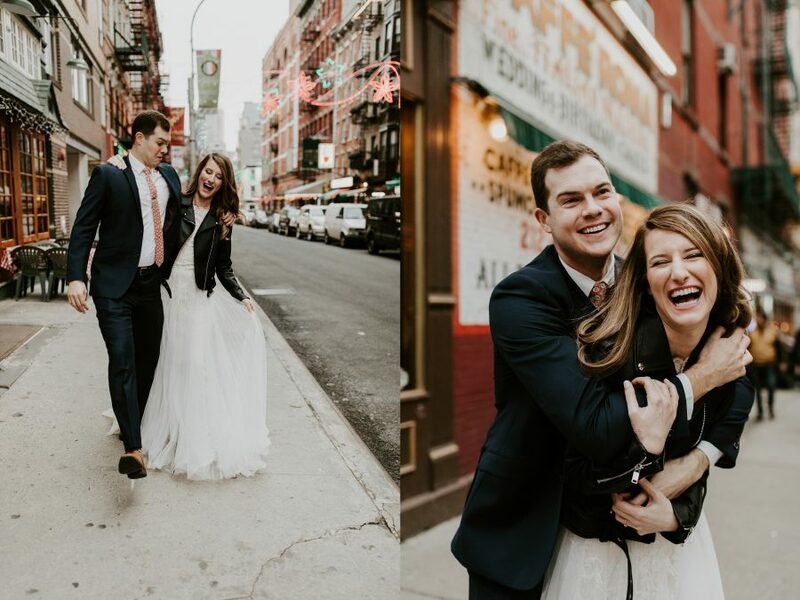 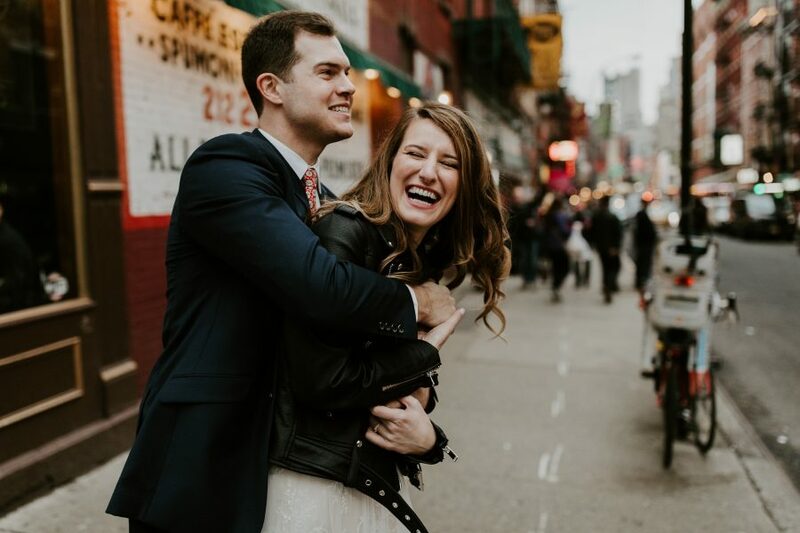 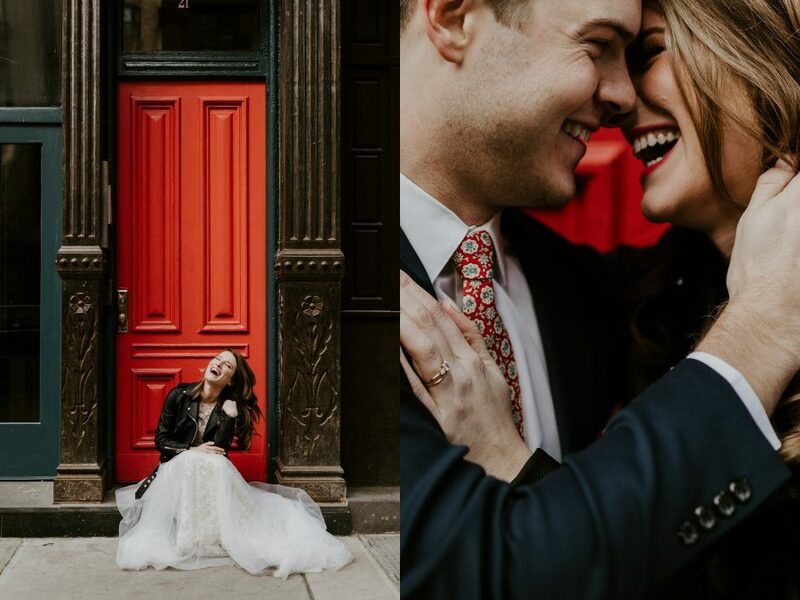 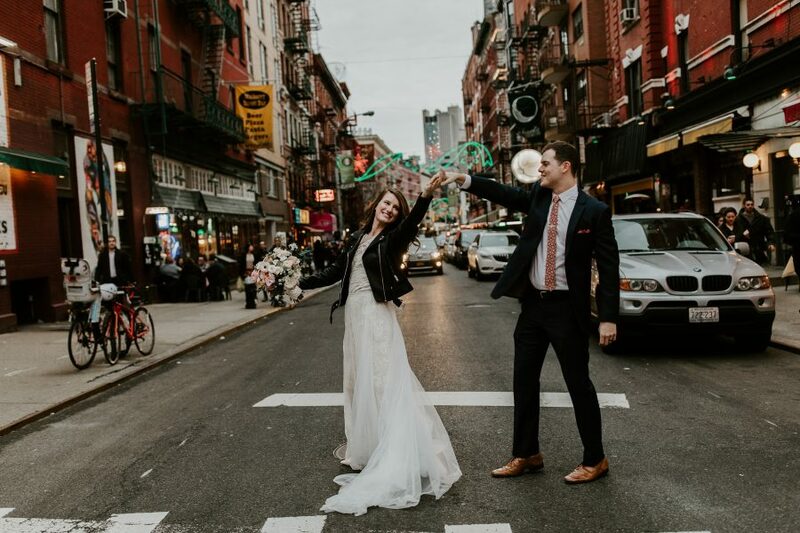 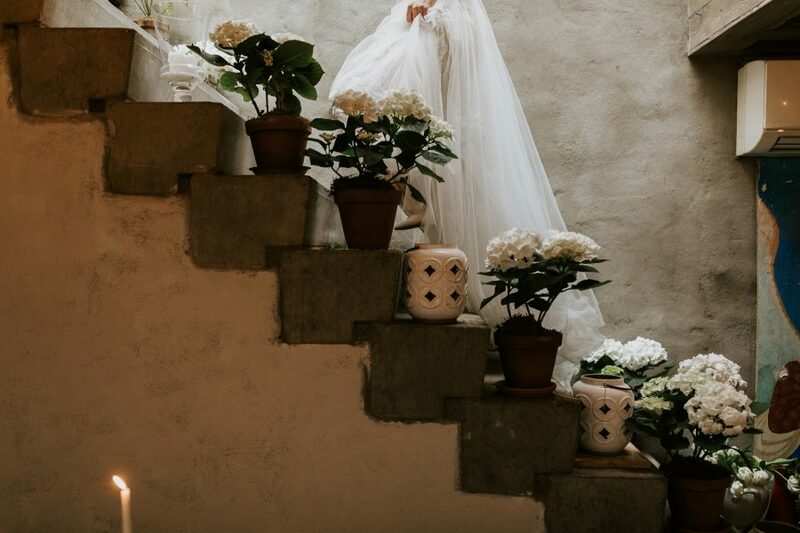 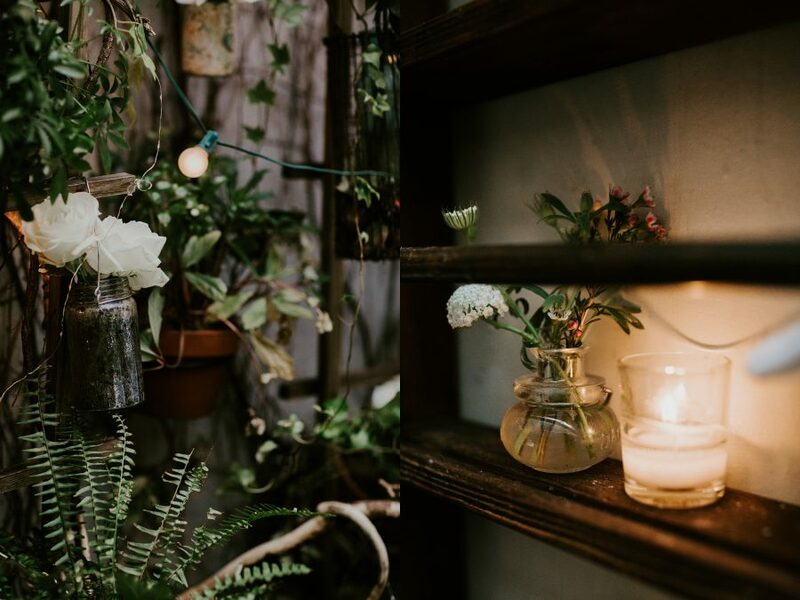 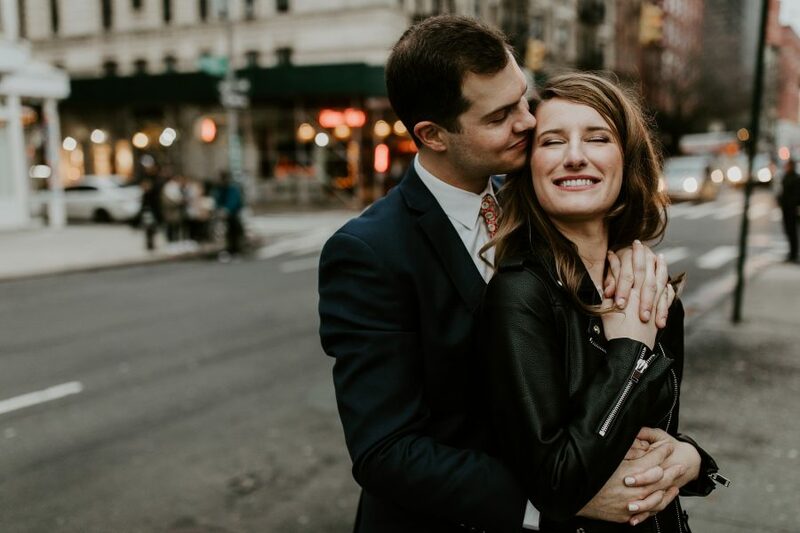 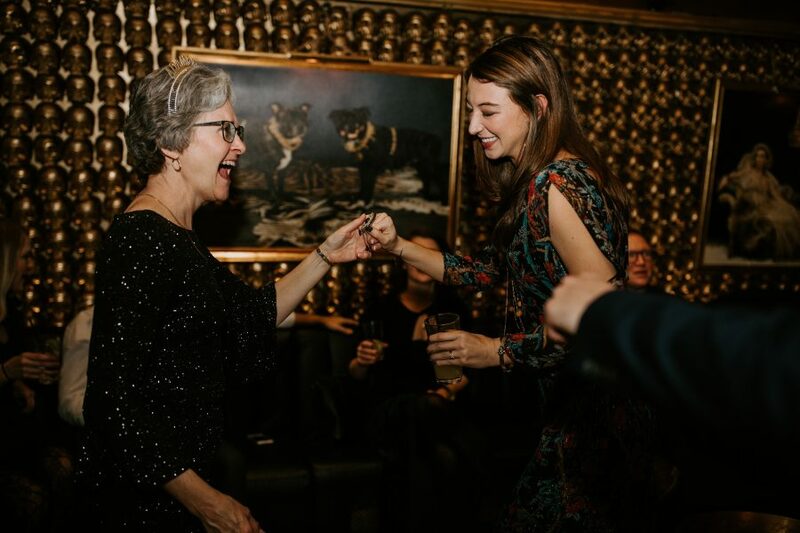 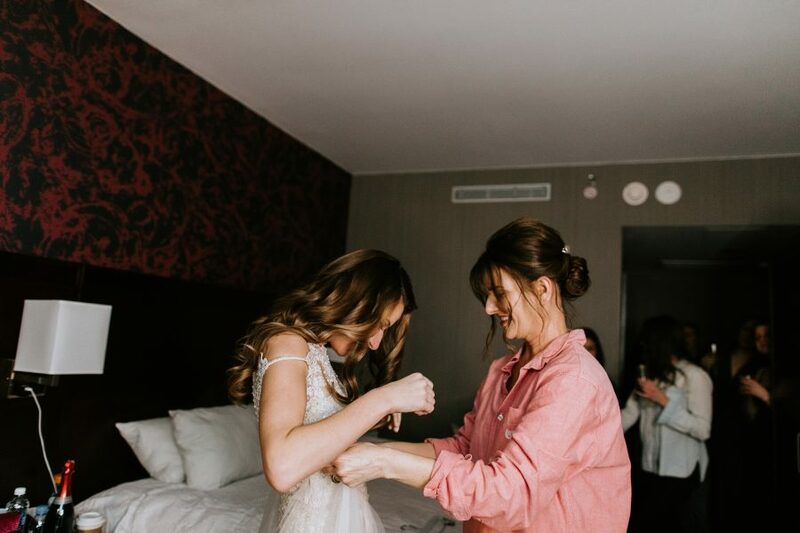 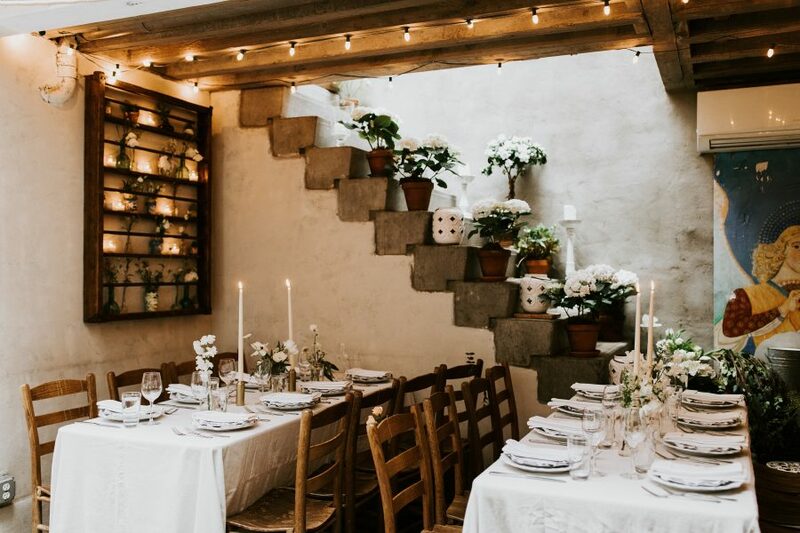 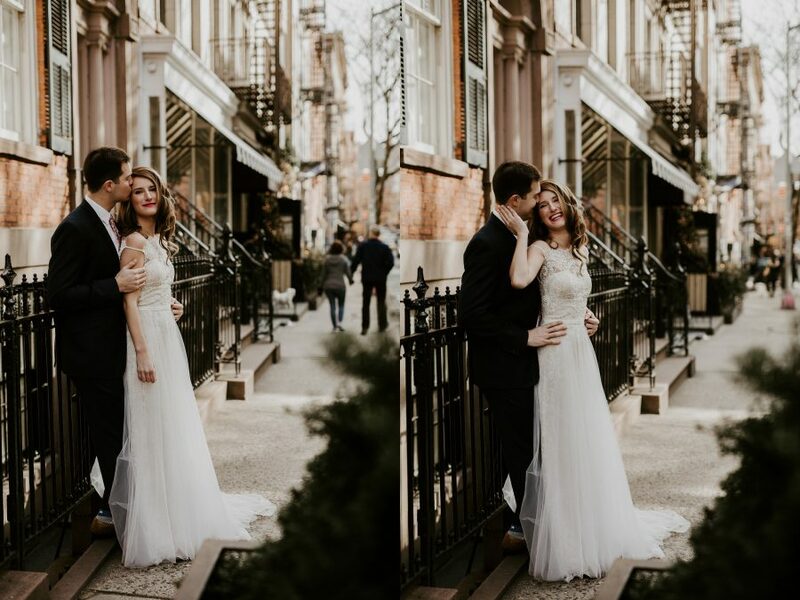 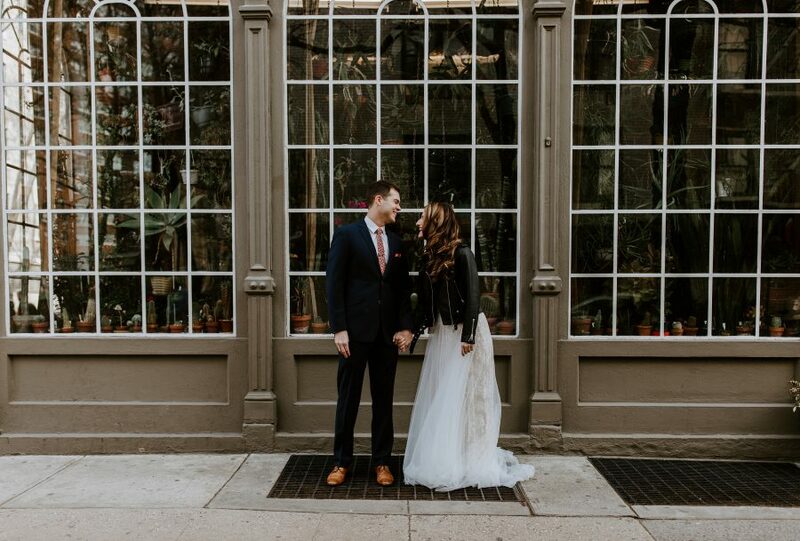 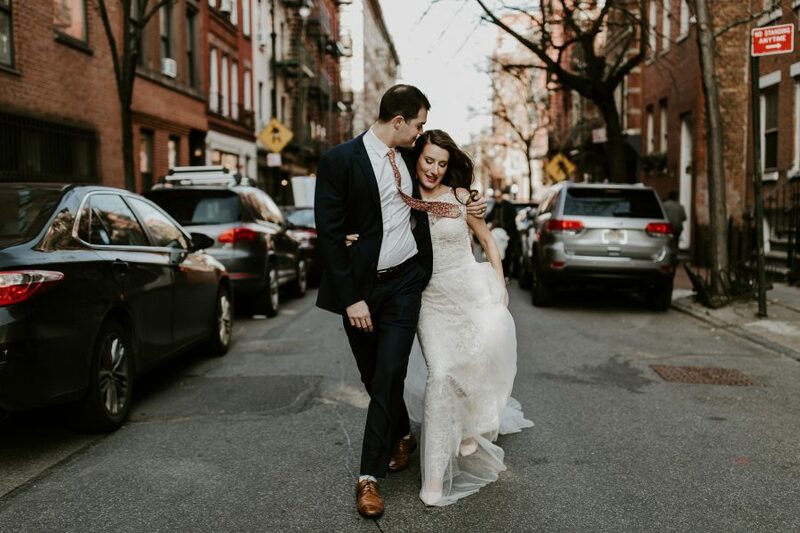 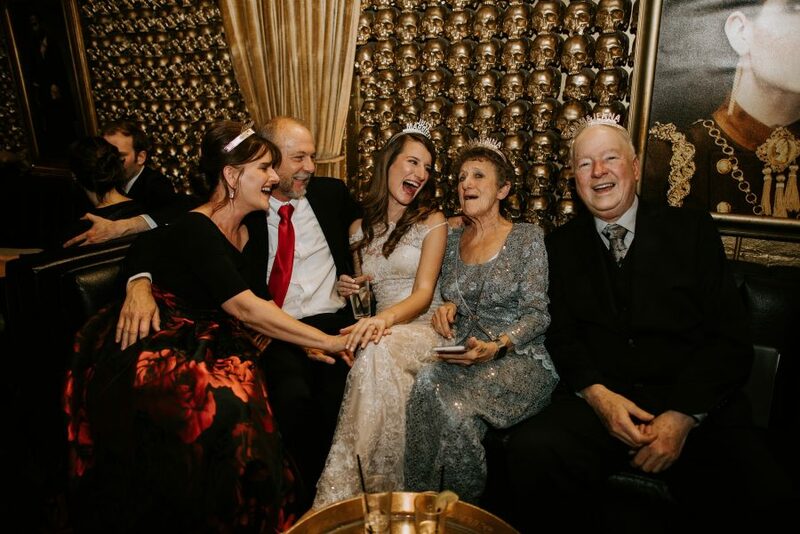 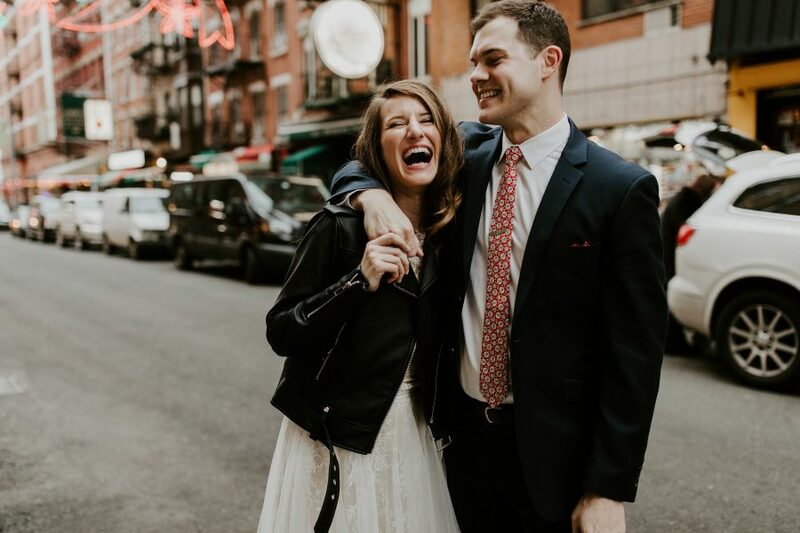 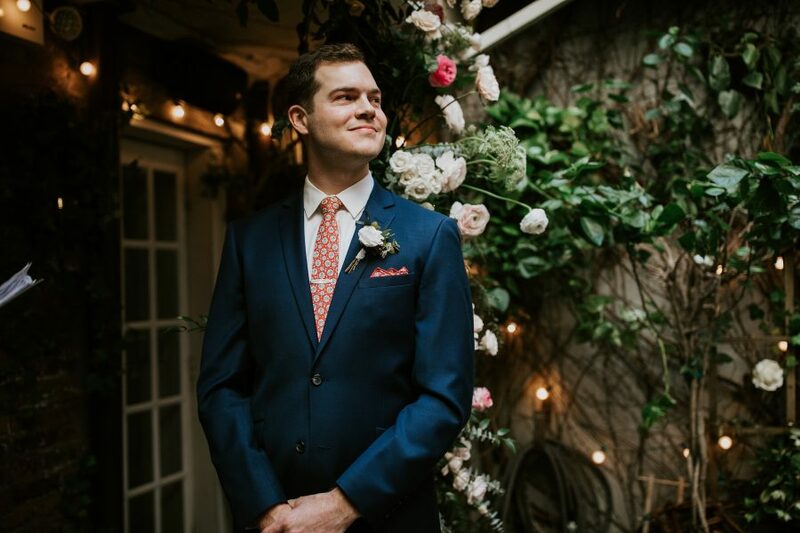 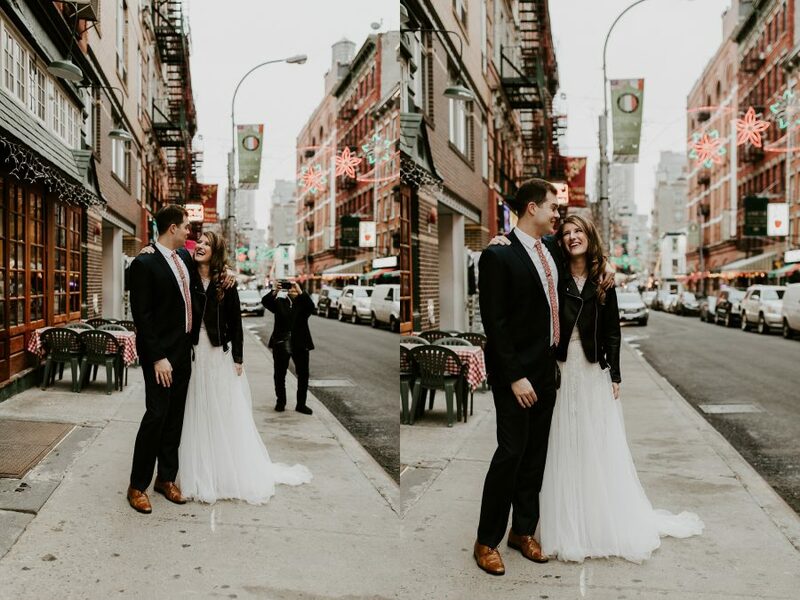 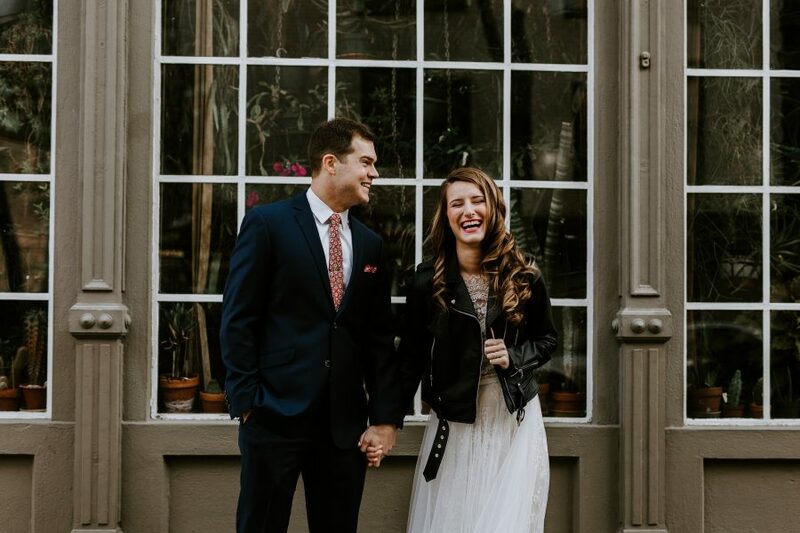 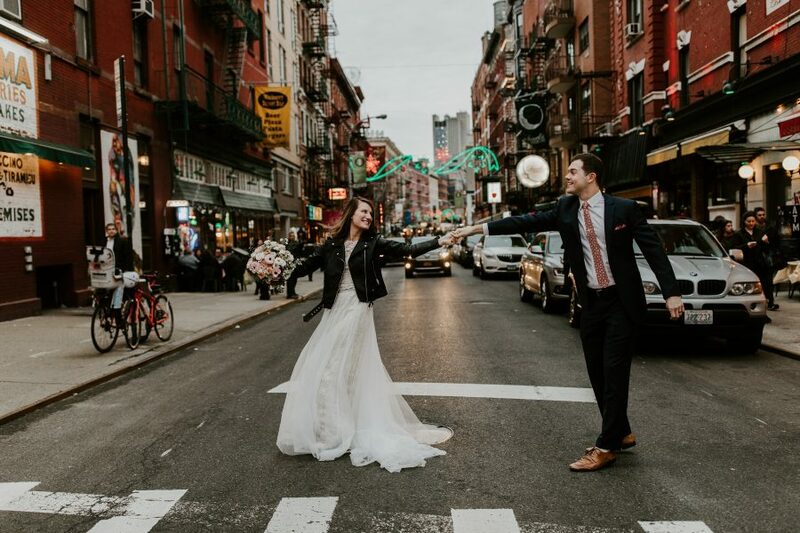 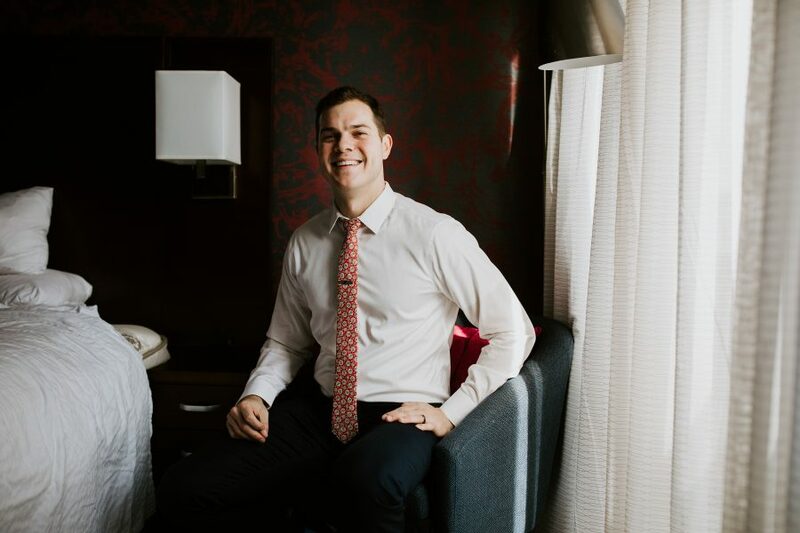 Adam and Jenna’s second wedding was on an incredibly beautiful January day in The West Village. 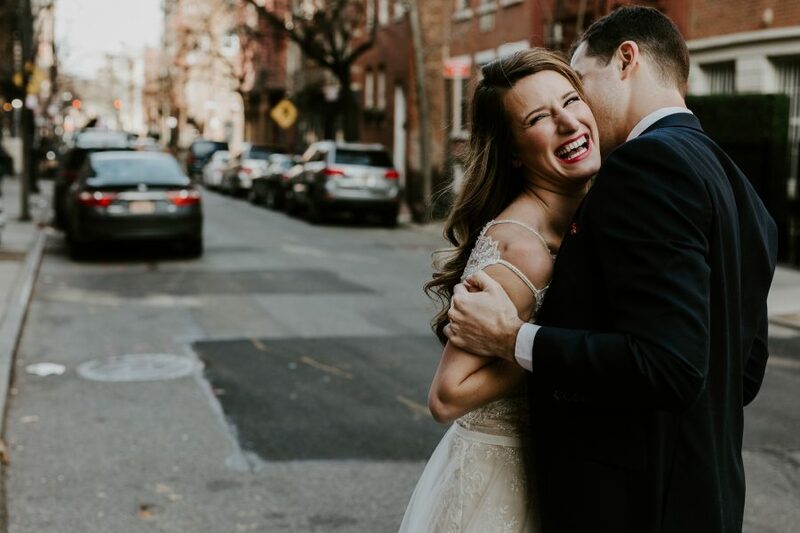 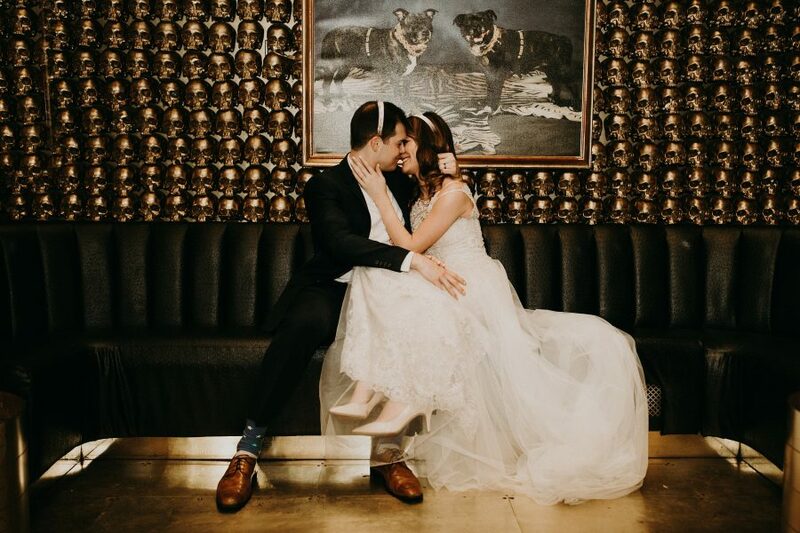 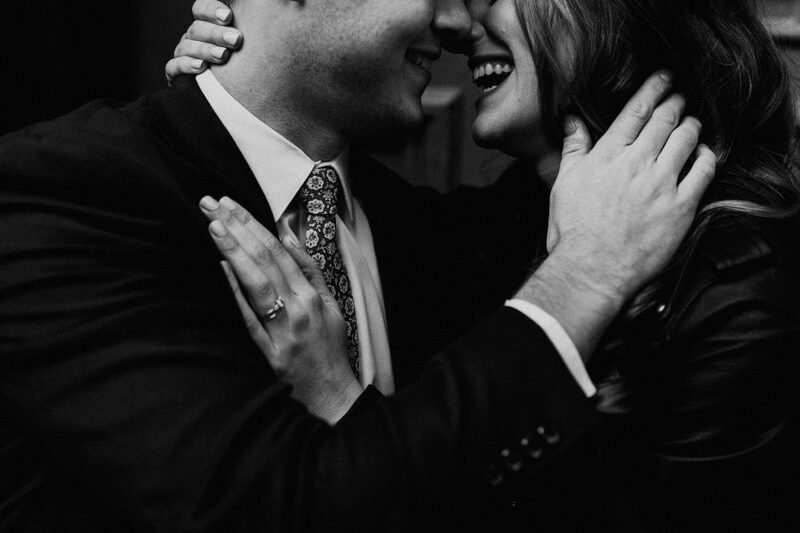 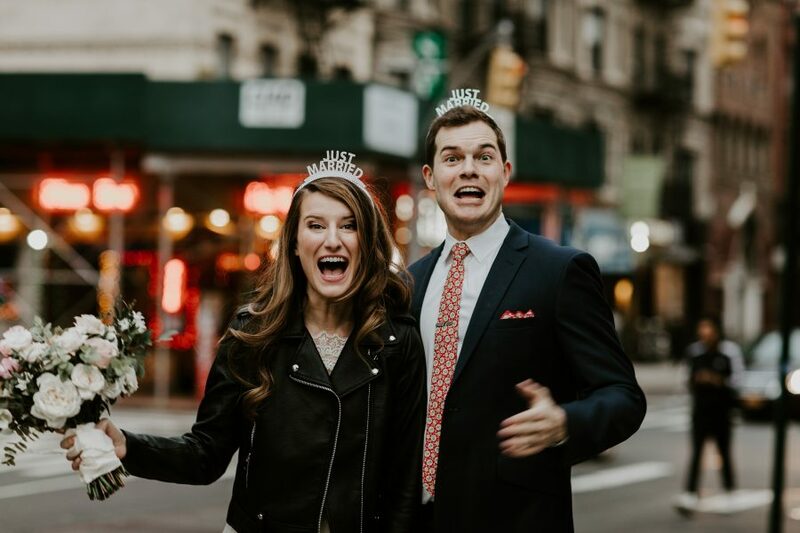 They had already Said their vows a few months beforehand because Adam and Jenna found out that they were moving to Hong Kong within the next 6 months! 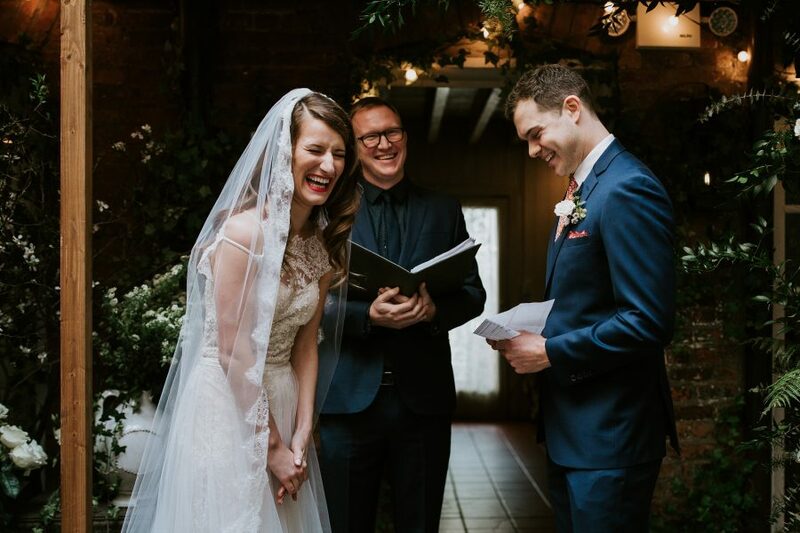 So they threw possibly one of the sweetest weddings that I have even attended in only 2 freaking months! 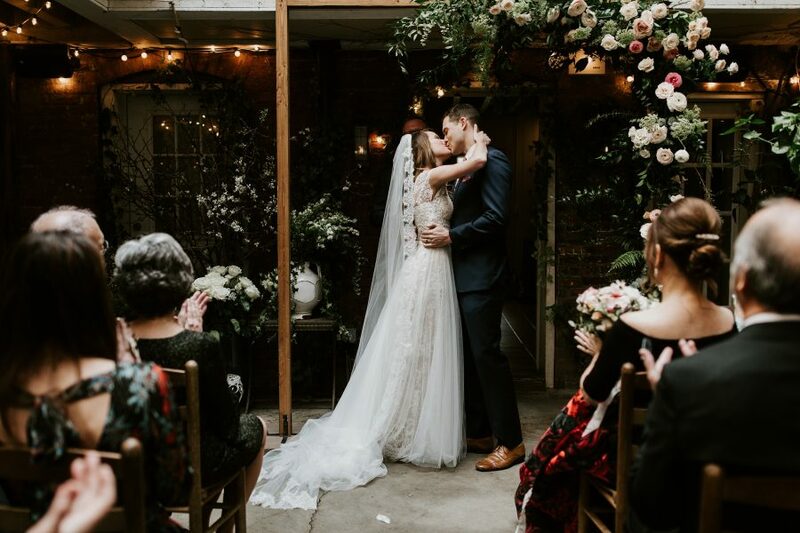 The day was a complete reflection of their love for each other and their friends/family.